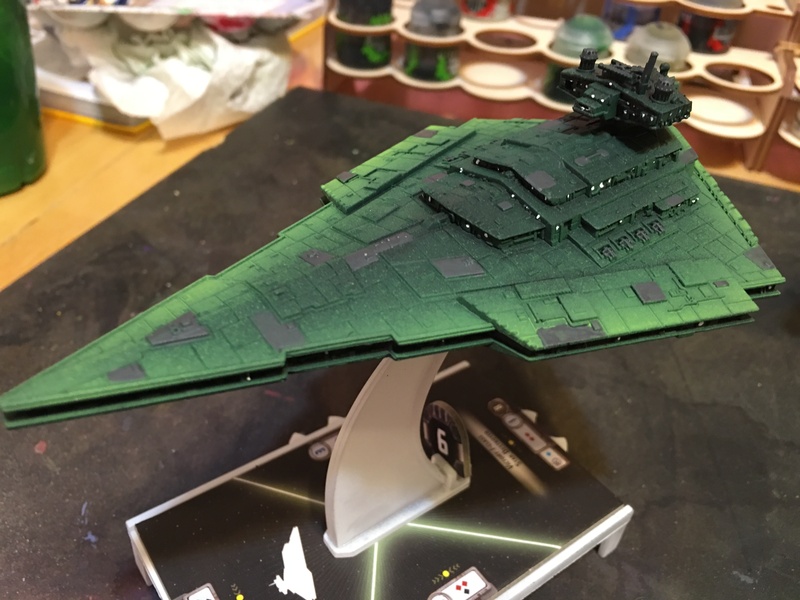 Armada Wave 7 has finally come out and I’ve made it a point to paint at least ONE of each of my rebel ships. 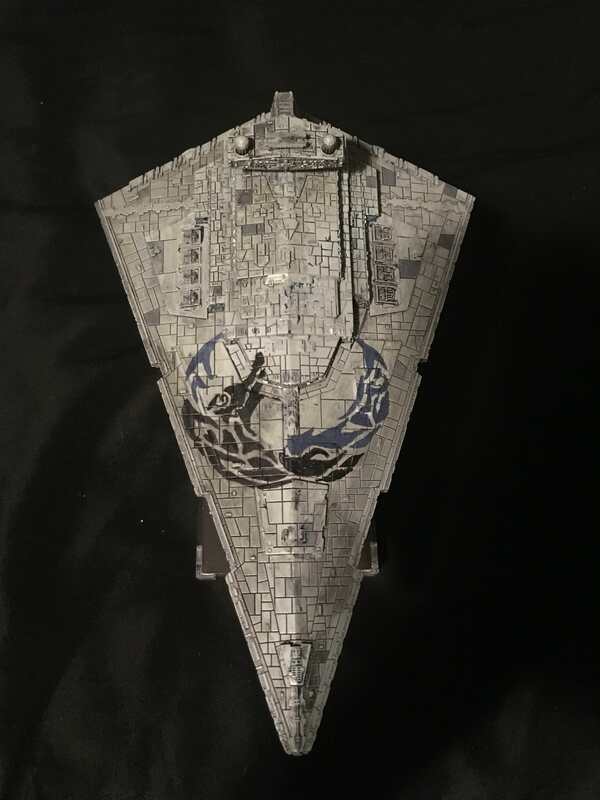 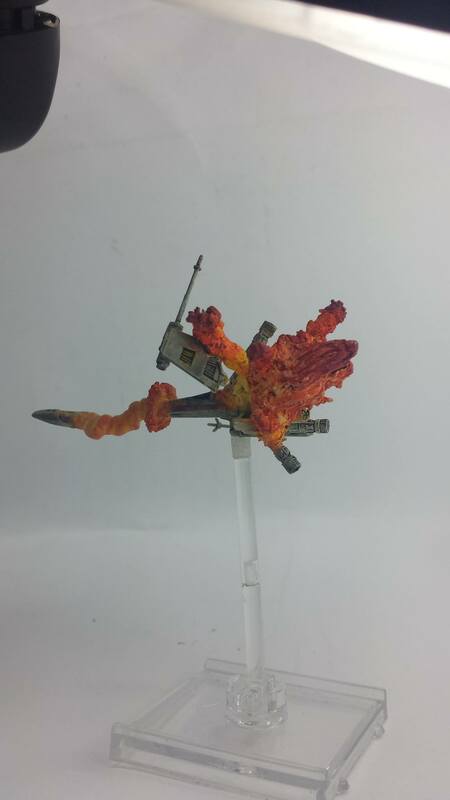 Since I recently did one of each Imperial ship I decided I’d follow up for the rebels with an Oceanic theme to represent the fine Mon Calamari people, but accent it with some flames to represent burning oceans, or their fighting spirit. 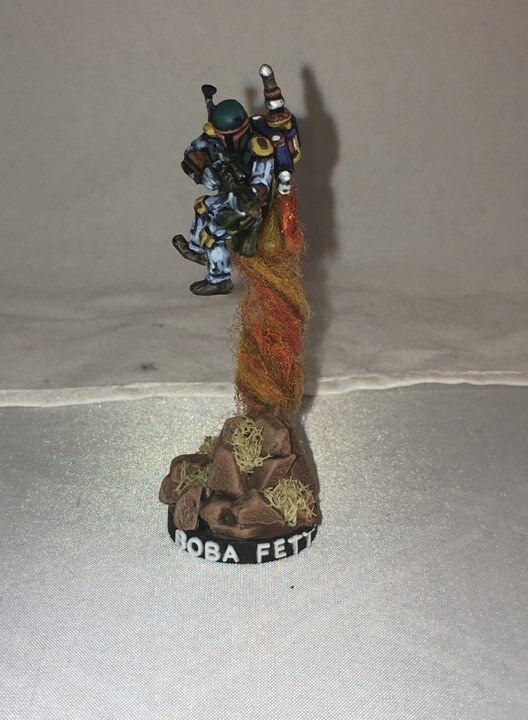 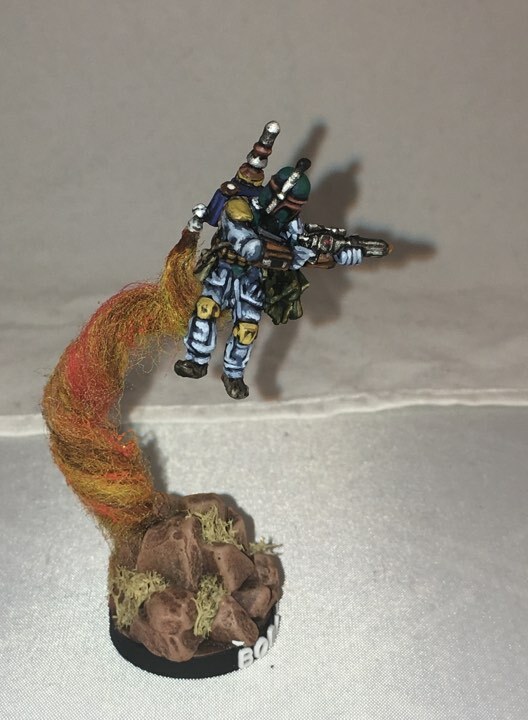 Some of the first rebels I did with the “Blazing Oceans” theme. 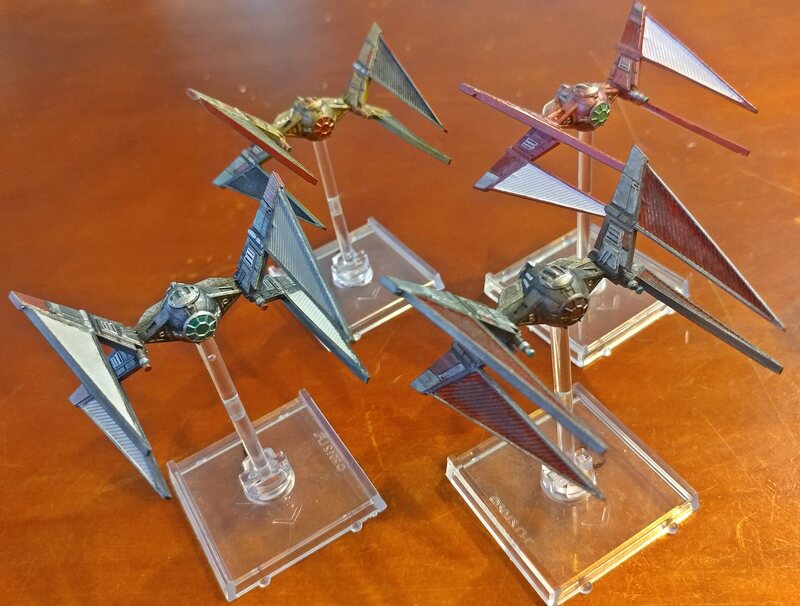 Another Batch, including Wave 7’s MC-75. 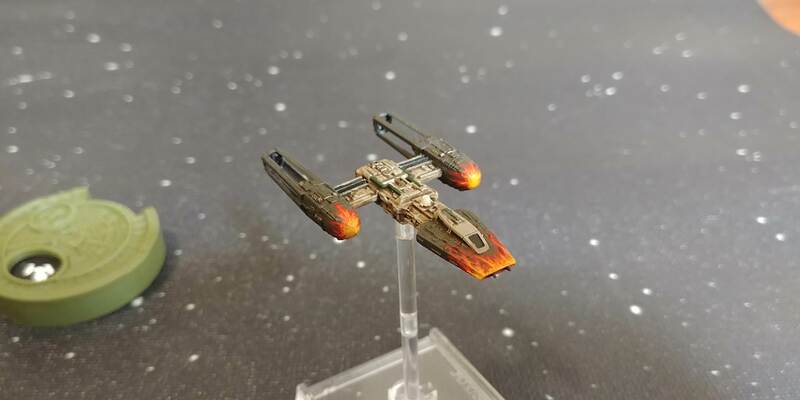 I didn’t give the MC-75 the flames yet, not sure if I will. 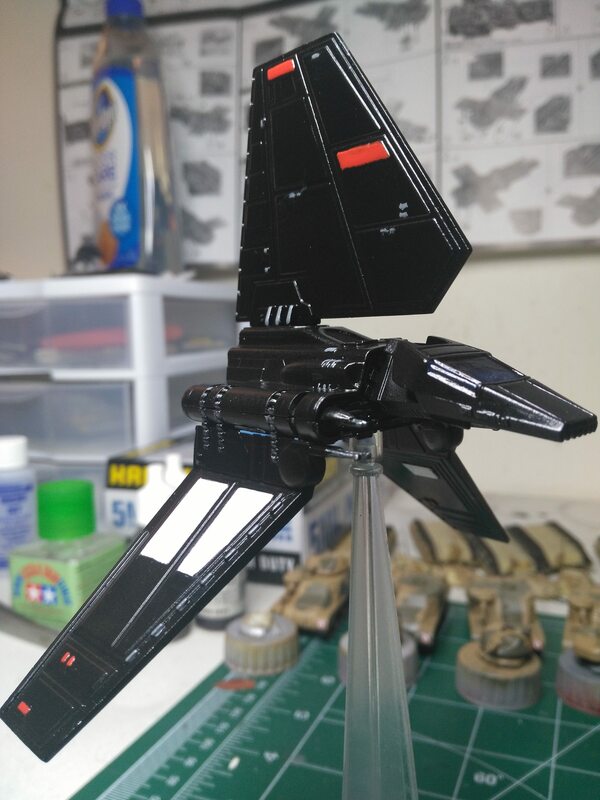 The MC-75’s Armor was fun to do, taping off everything else, and multiple layers of light grey and mixtures of darker black and hints of blue. 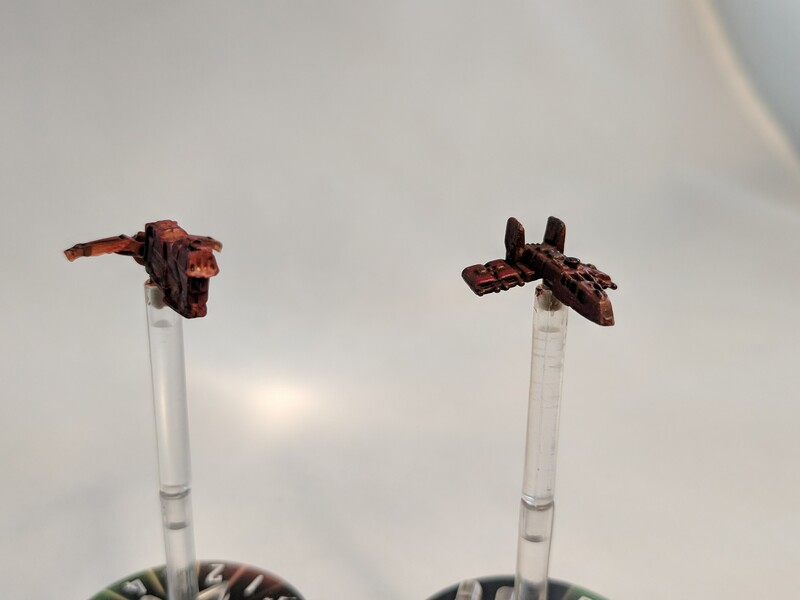 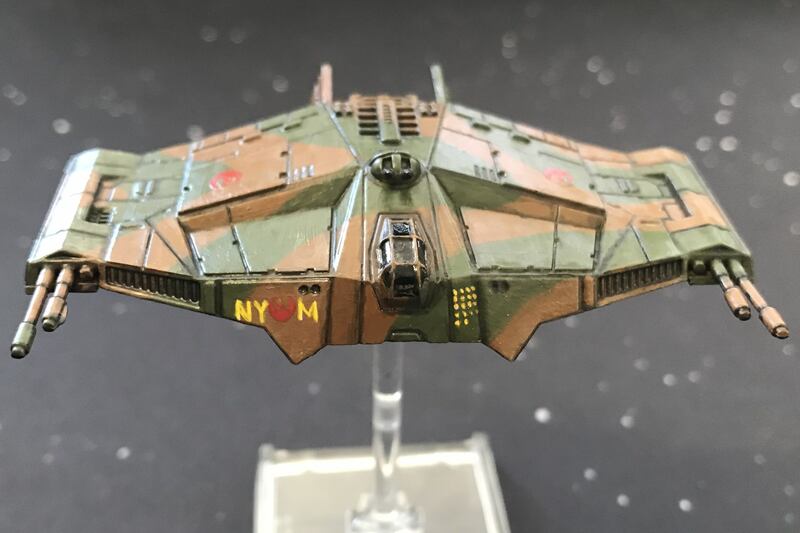 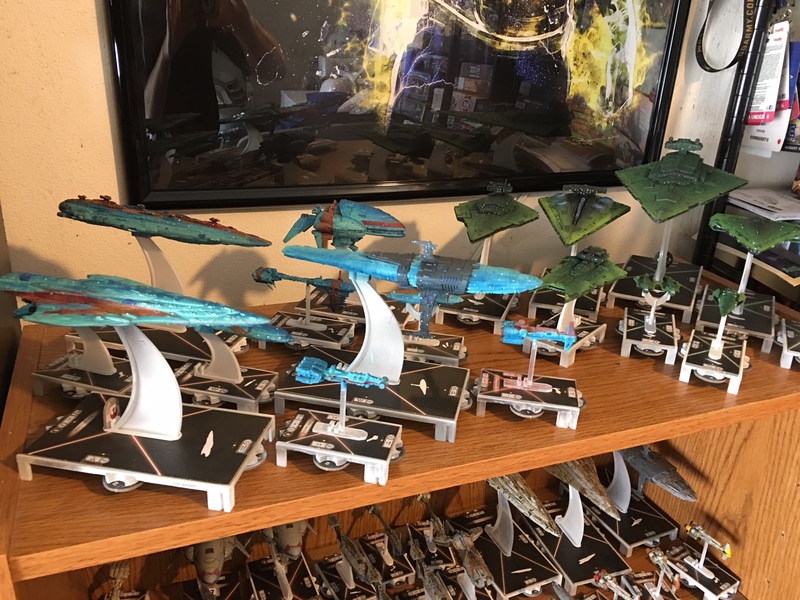 Here’s all of my airbrushed ships. 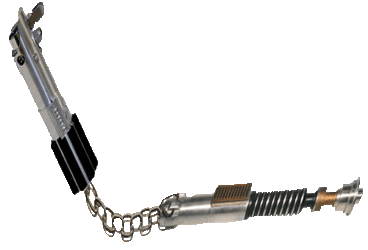 Growing up, my favorite band was Type O Negative. 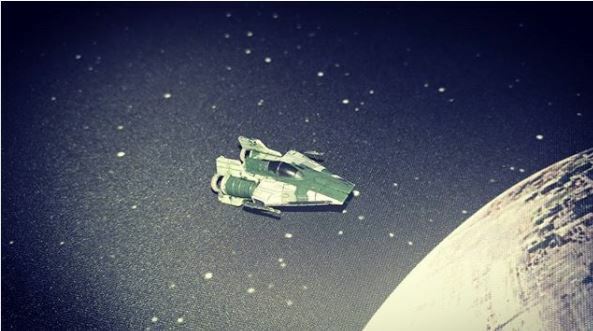 This was a major influence on me and why my favorite colors are black and green. 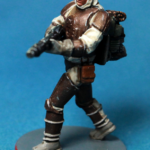 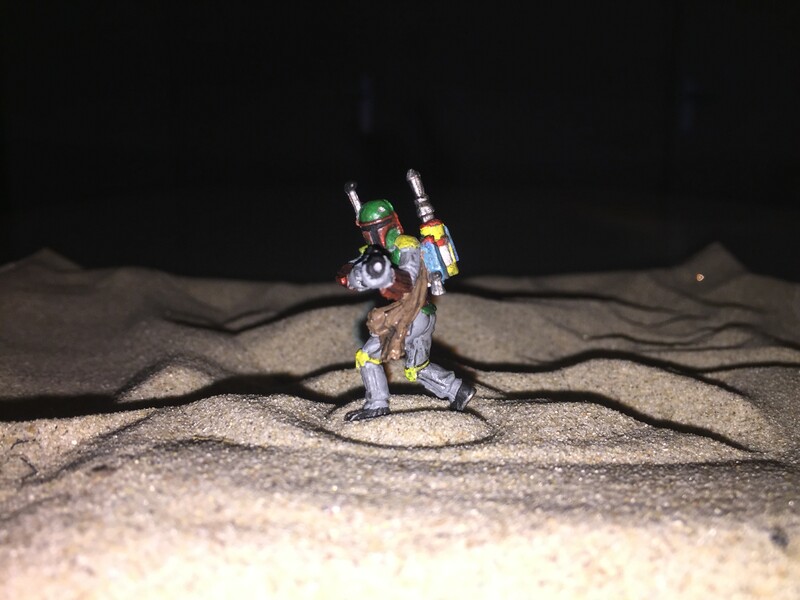 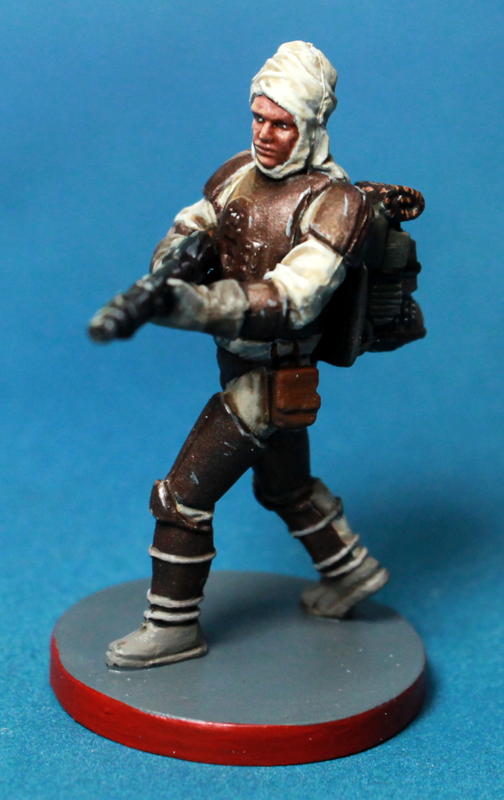 (Also helps that Luke in ROTJ was basically those same colors as well). 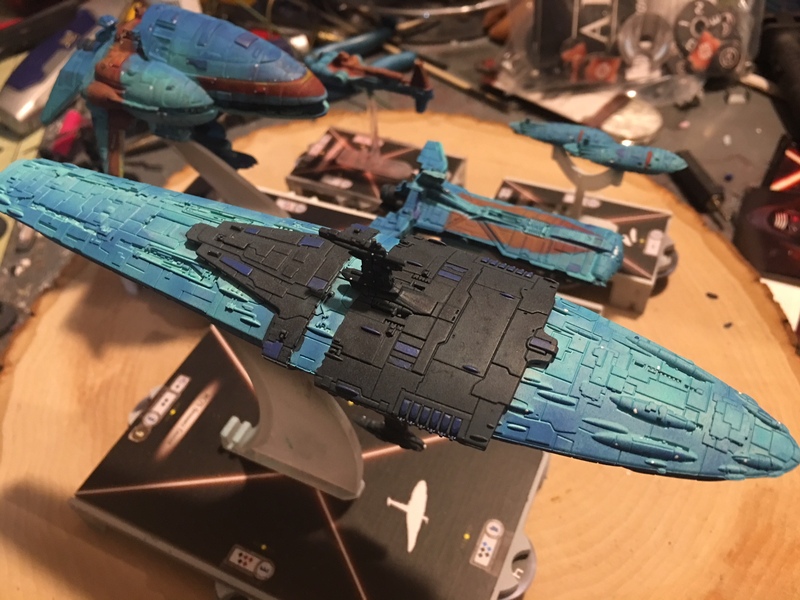 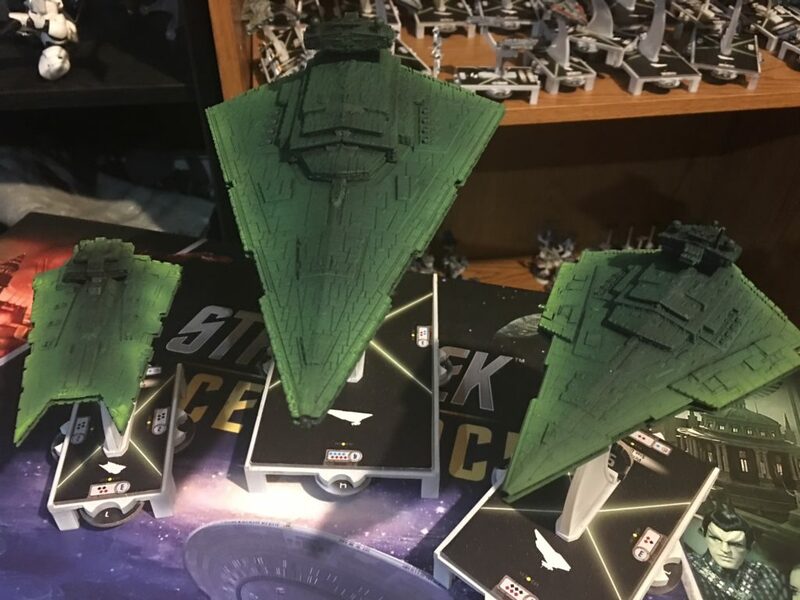 So when I got an Airbrush for Christmas, my first major project was going to be to repaint some of my Armada ship that I’d previously screwed up on and wanted to repaint them. 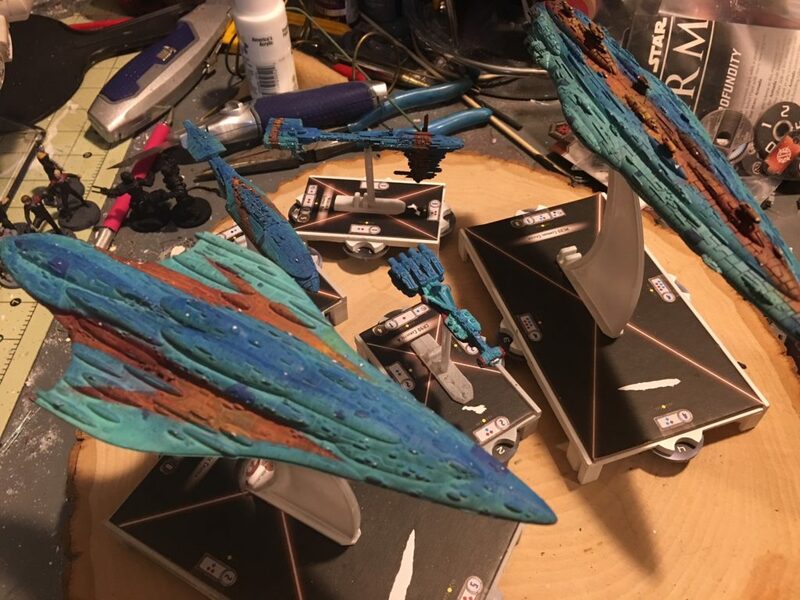 The end result wasn’t half bad. 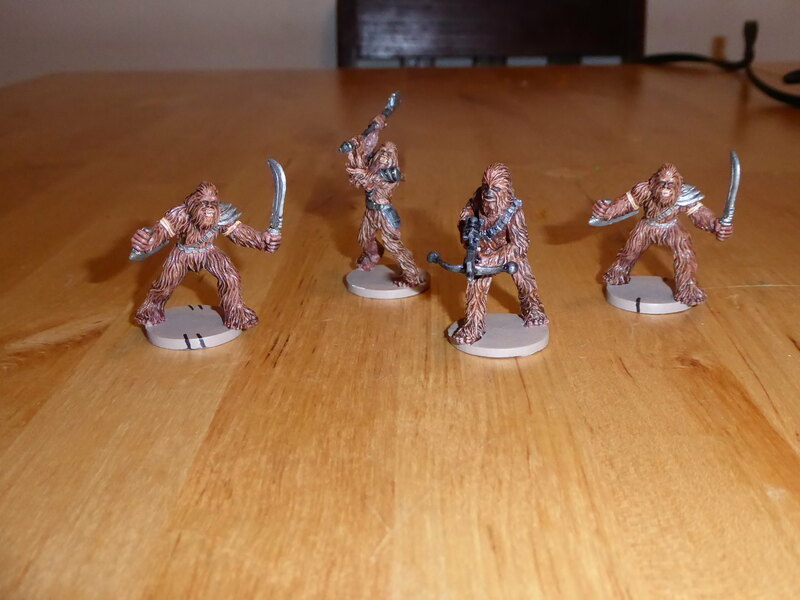 Here’s how they came out. 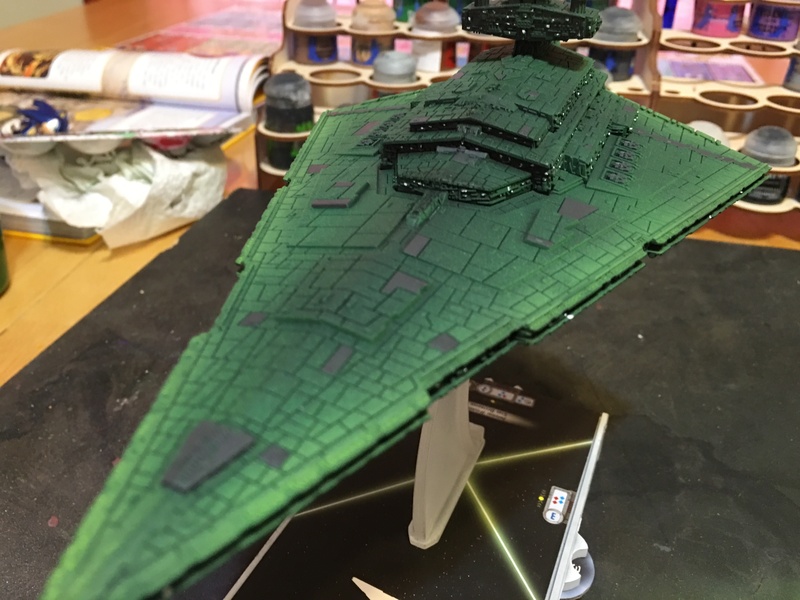 So the next day I went back and added some details. 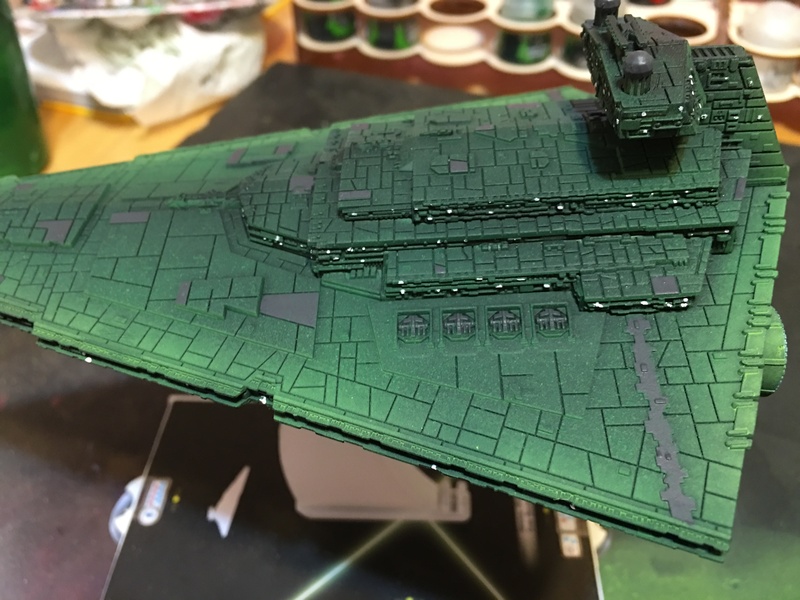 I did some panels in grey, and then added tiny white dots where I thought lights should be. 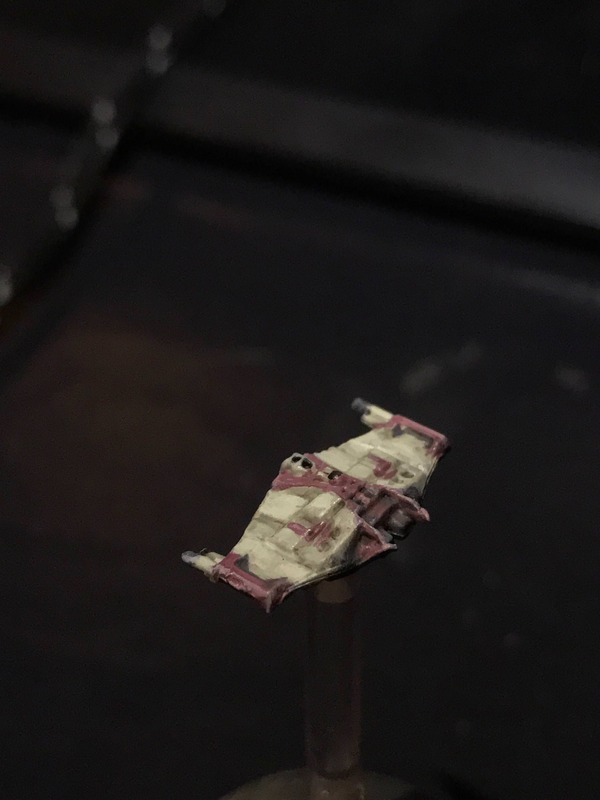 I think it came out pretty good! 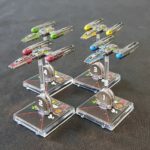 This is part of the reason I’m now trying to manufacture reasons to use these 3 ships in a list! 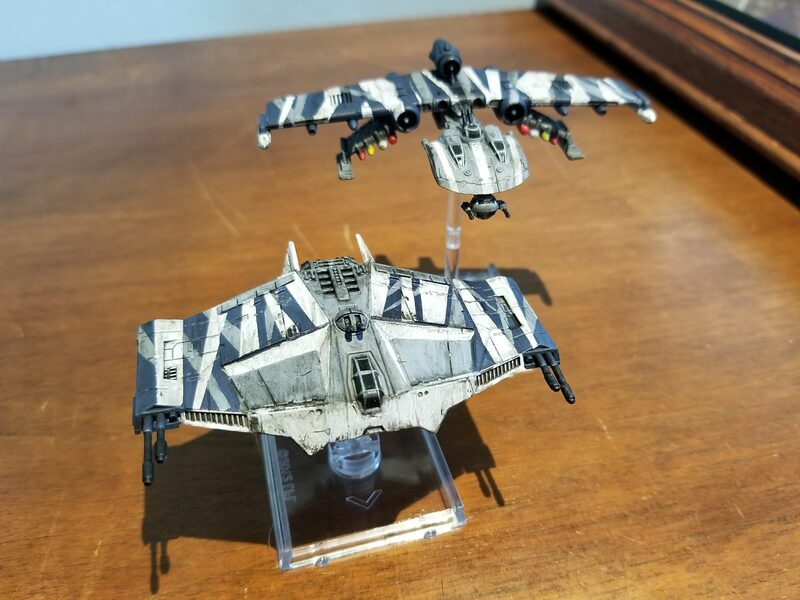 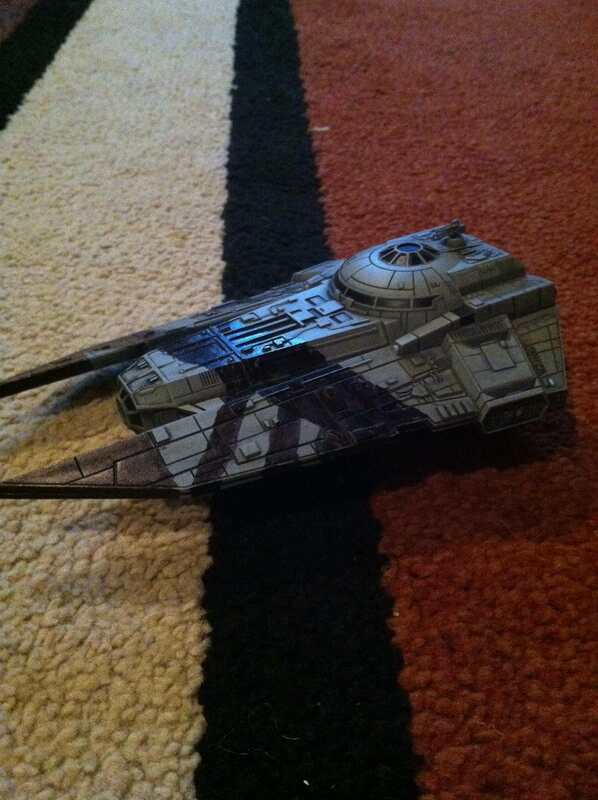 Might have to repaint some squadrons soon! 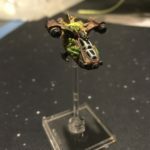 Holiday Giveaway! 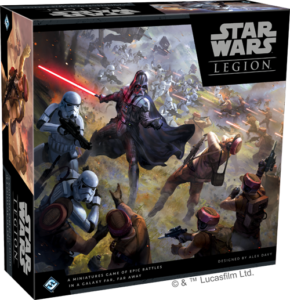 Win a Legion Core Set! 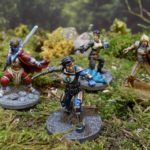 Win a Legion Core Set! 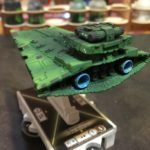 Since the holidays are nearly upon us, I have decided it is time for a contest! 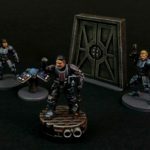 The winner of which will receive a gift card to miniature market for a Legion Core Set! 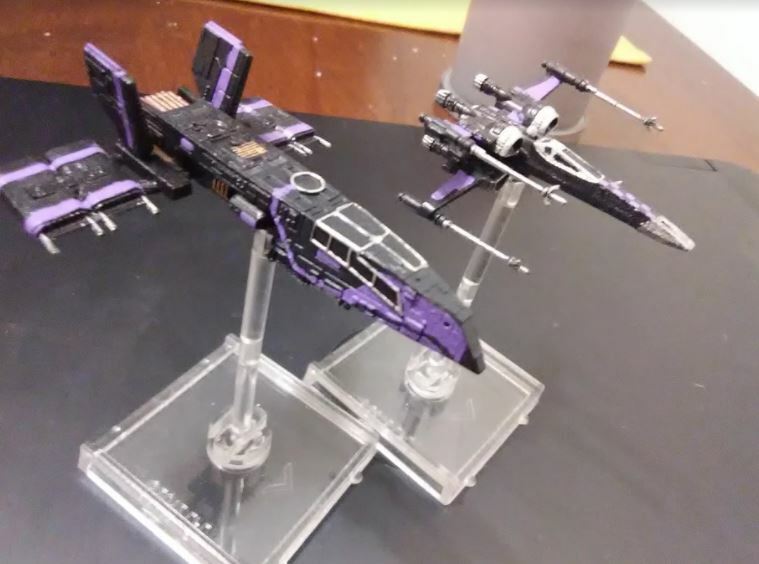 What contest you ask? 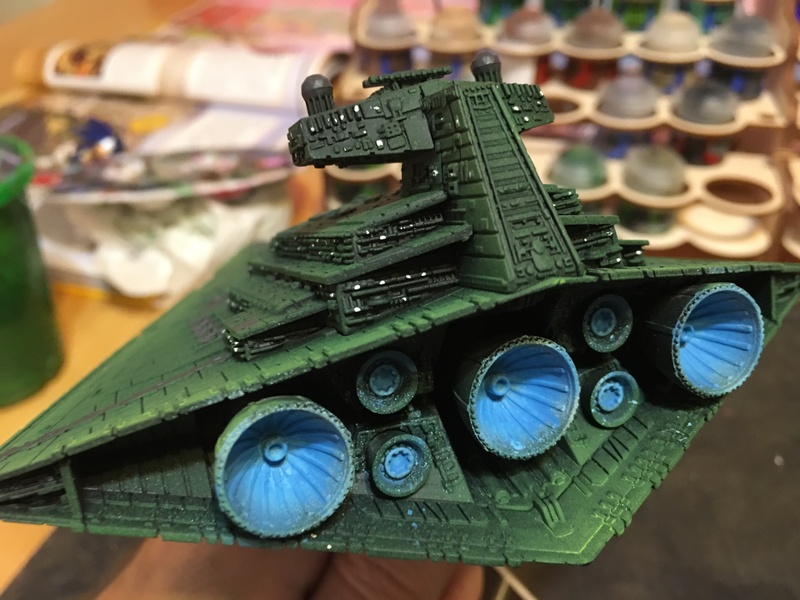 In preparation for what will likely be a WHOLE lot of painting, I’ve decided that I want to see some of the best paint jobs that everyone has to offer! 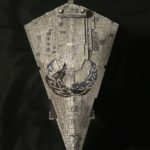 I’m going to let this contest run until after Thanksgiving, and the winner will be announced during the weekend of Nov 24-26th, 2017. 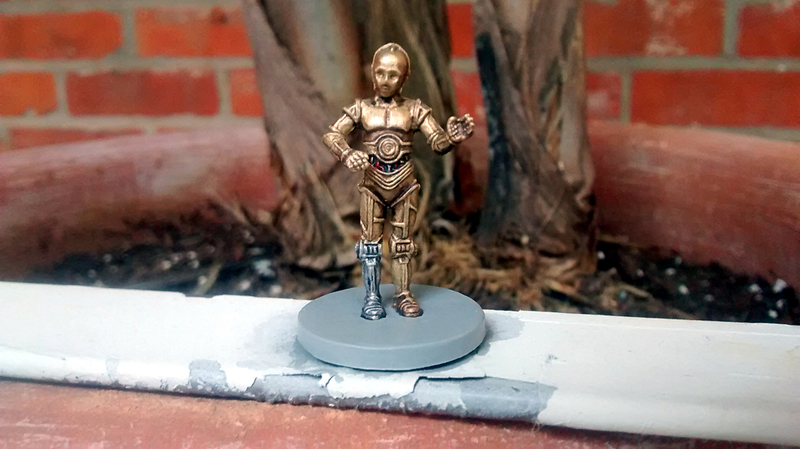 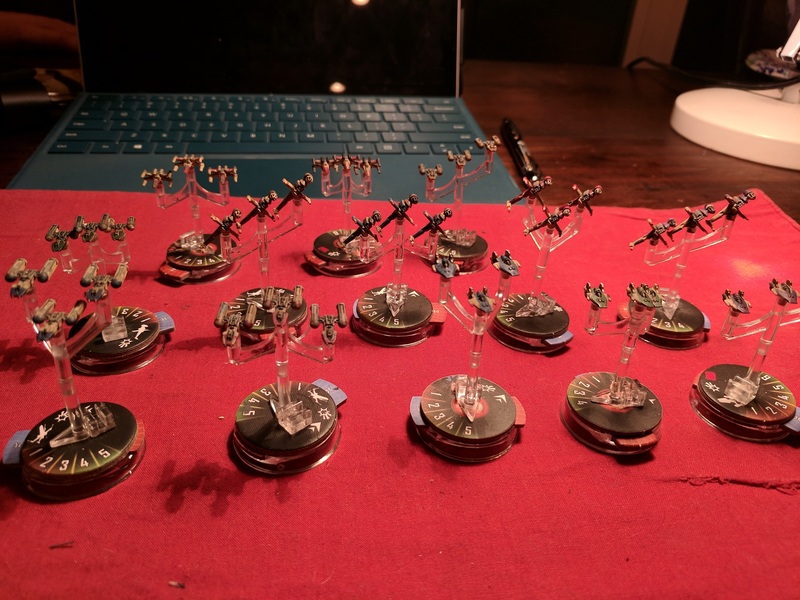 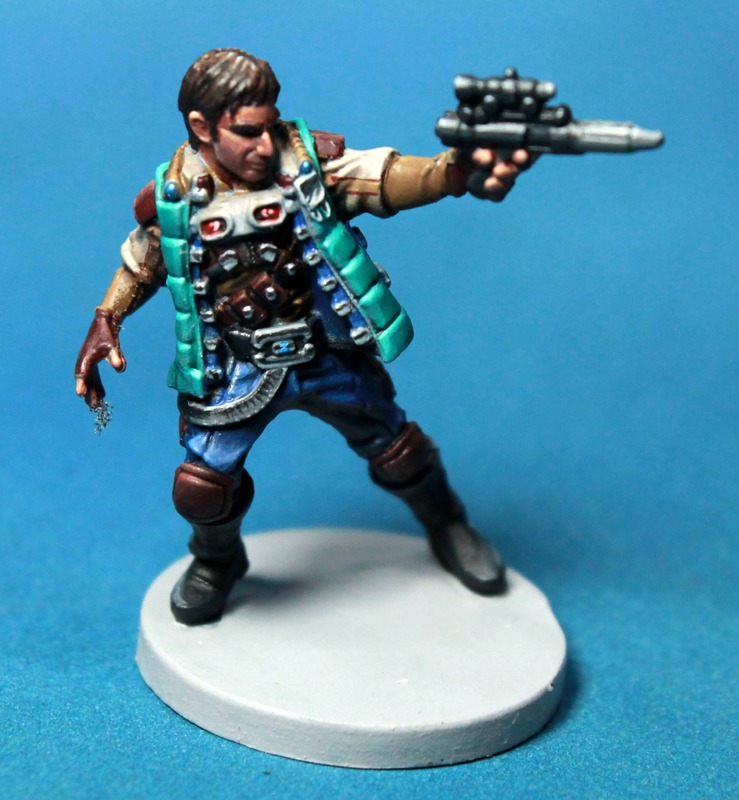 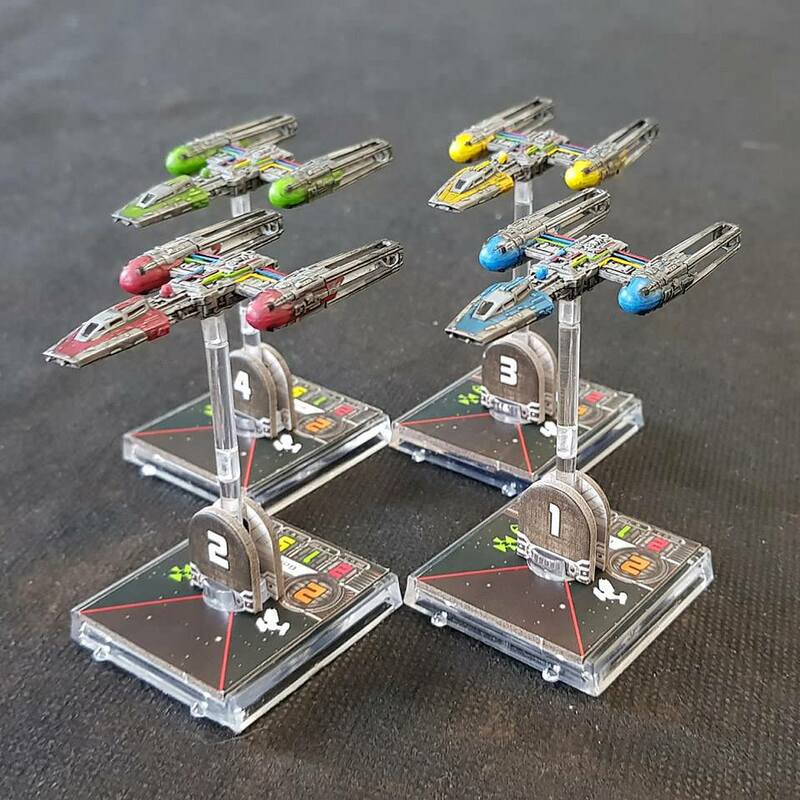 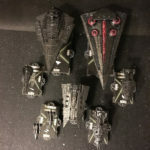 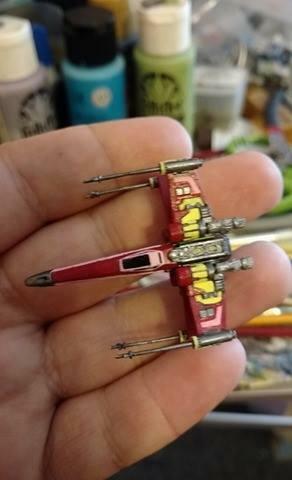 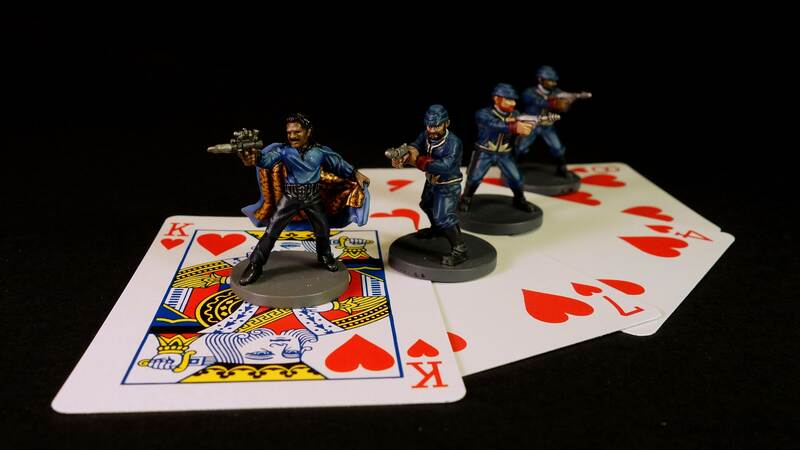 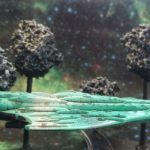 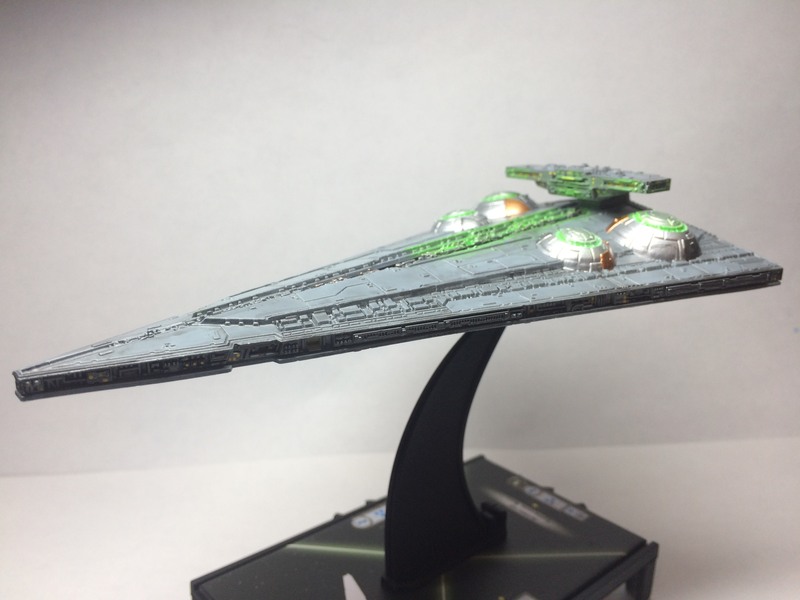 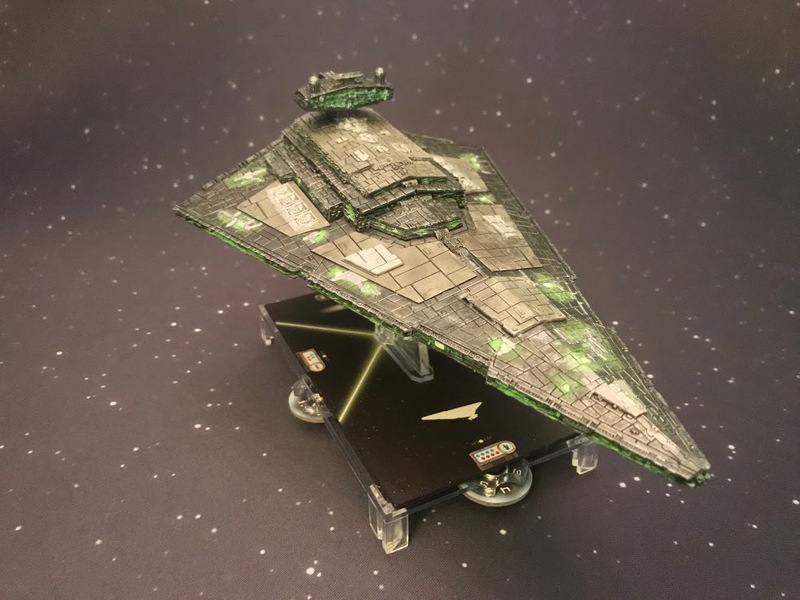 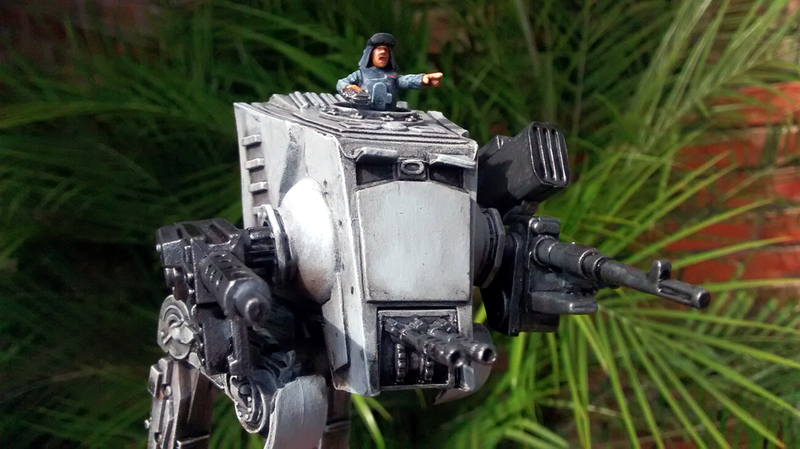 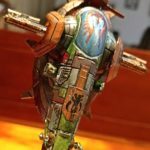 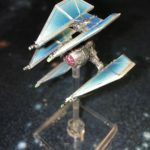 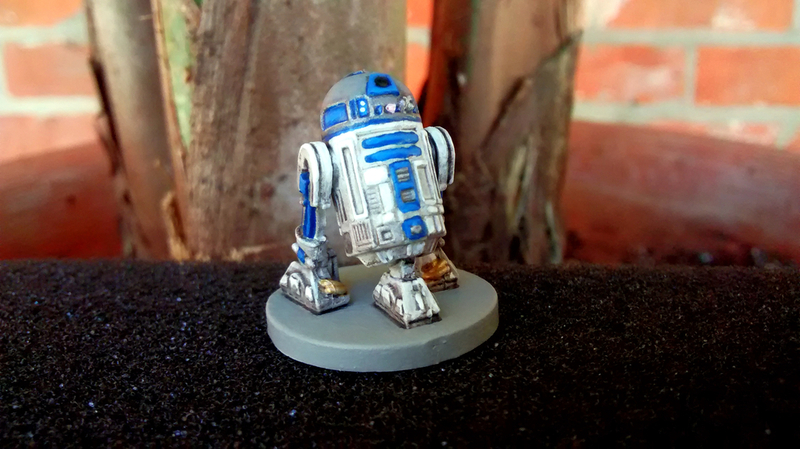 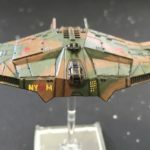 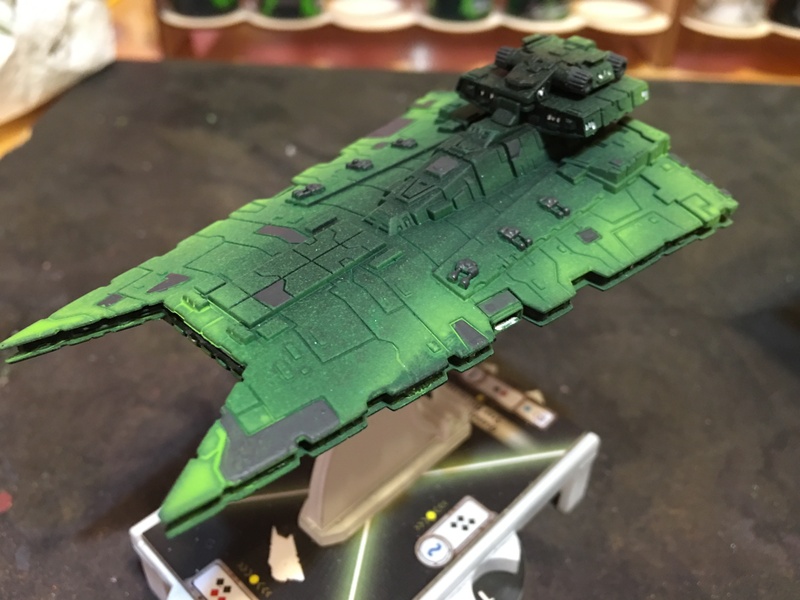 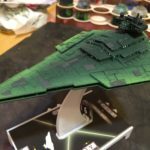 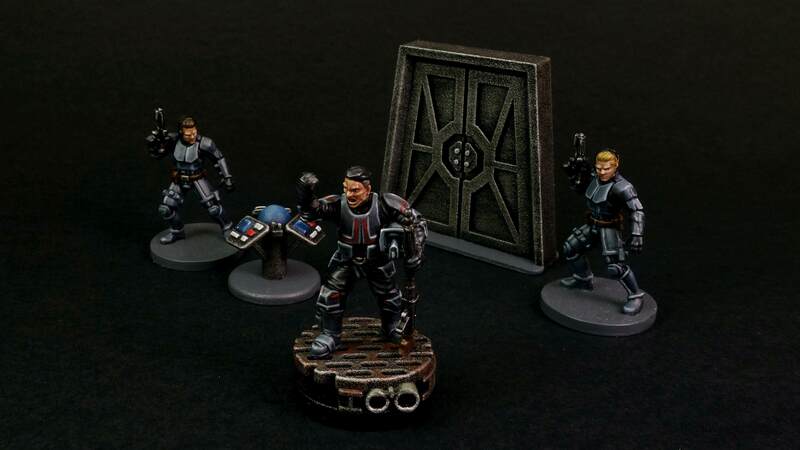 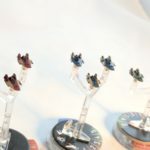 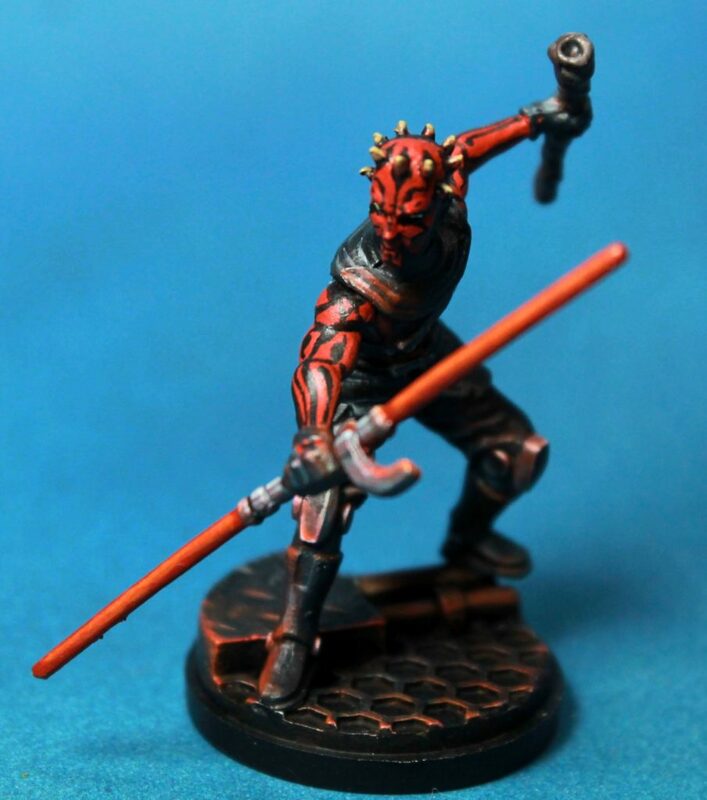 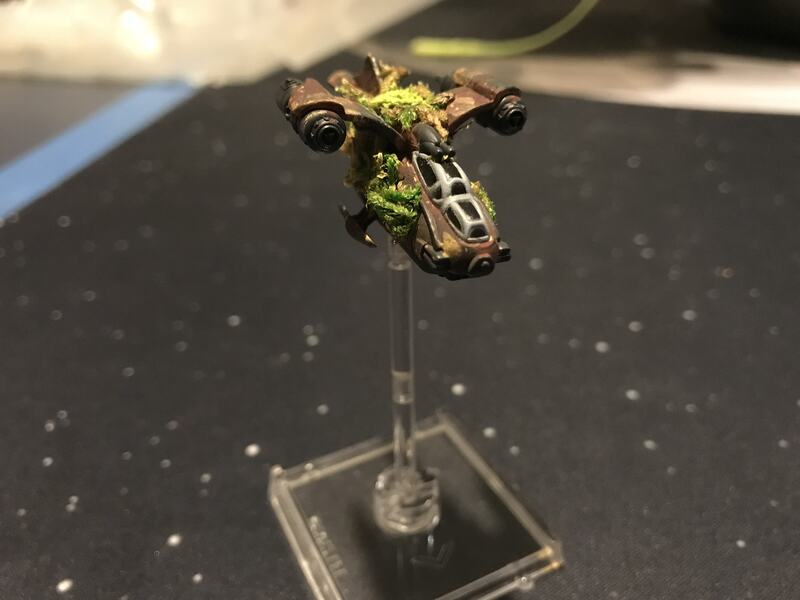 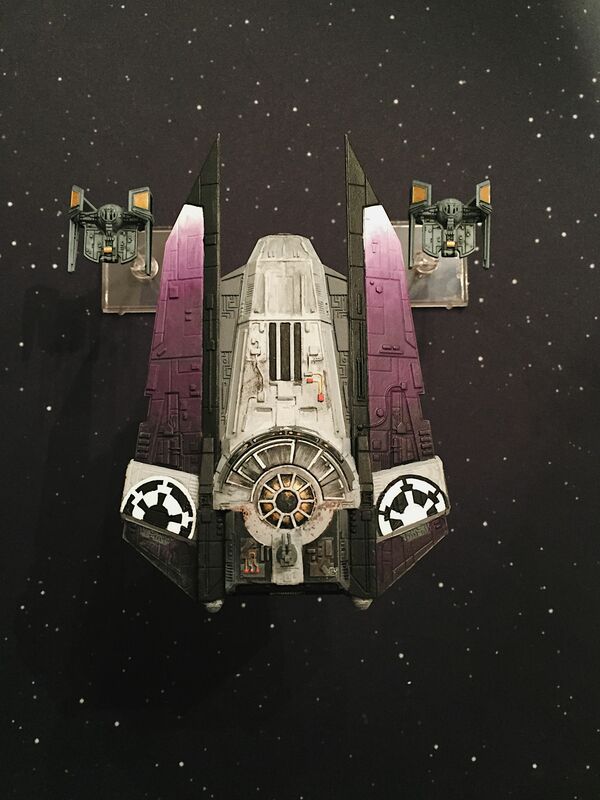 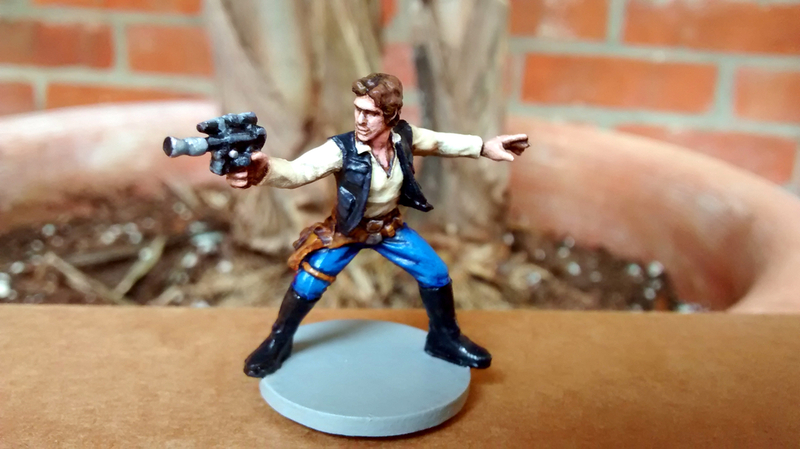 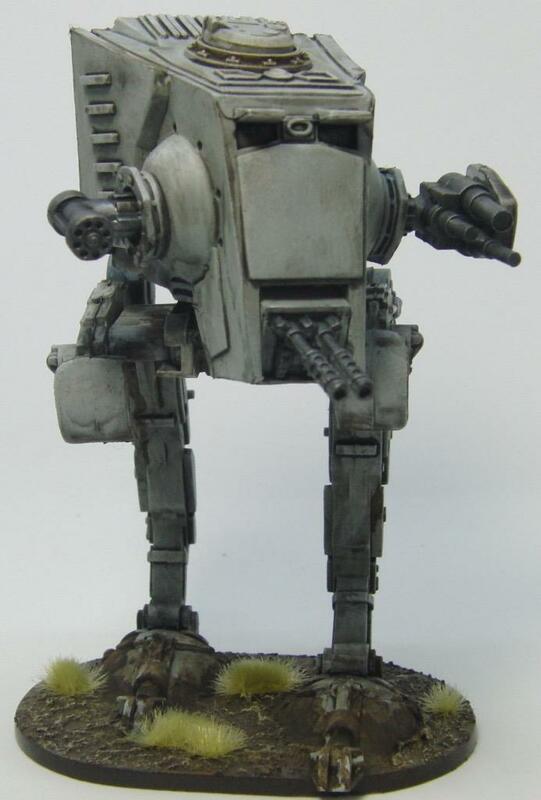 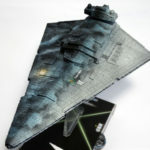 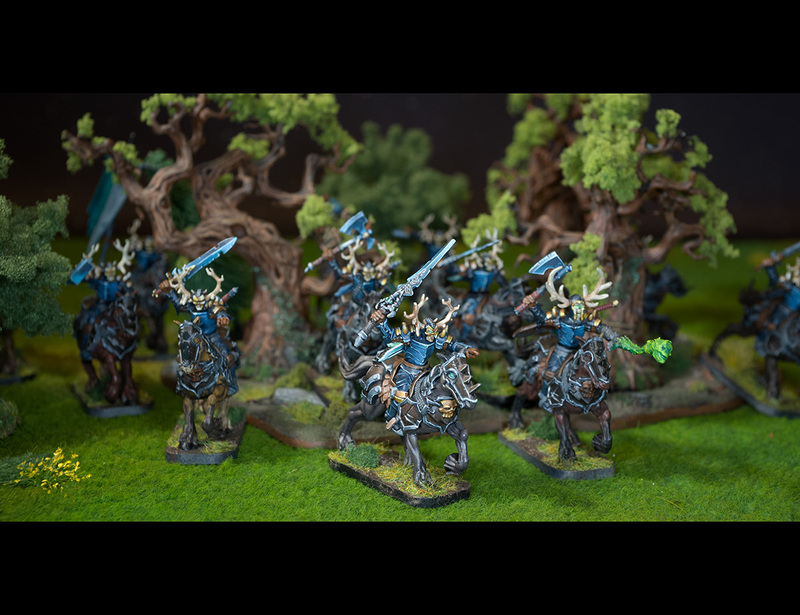 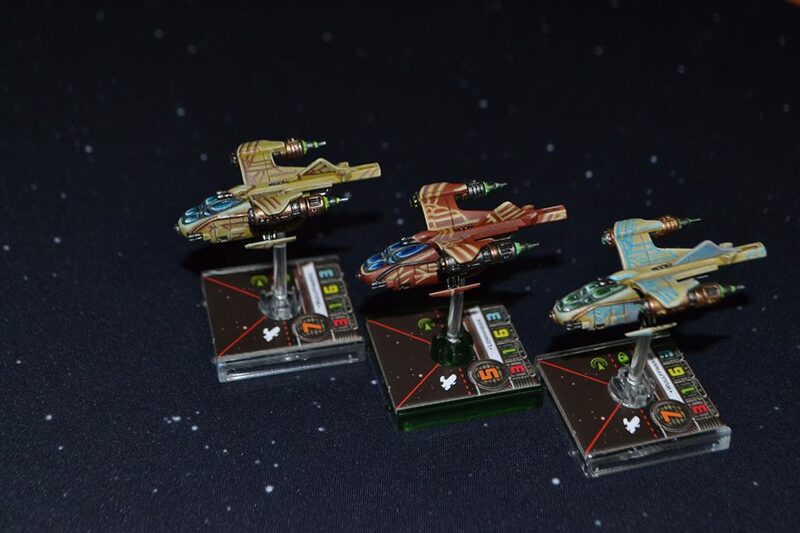 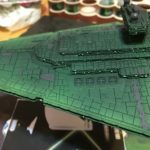 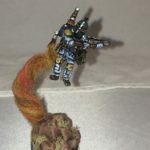 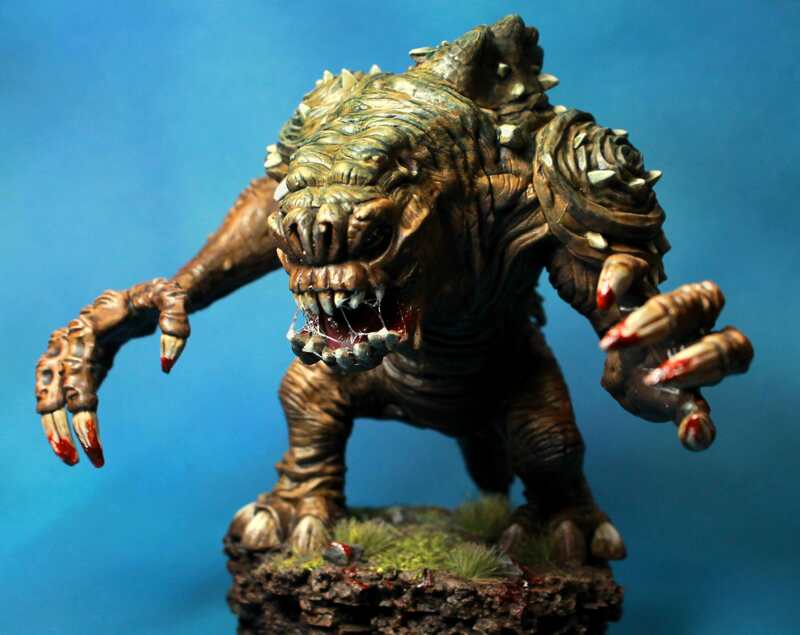 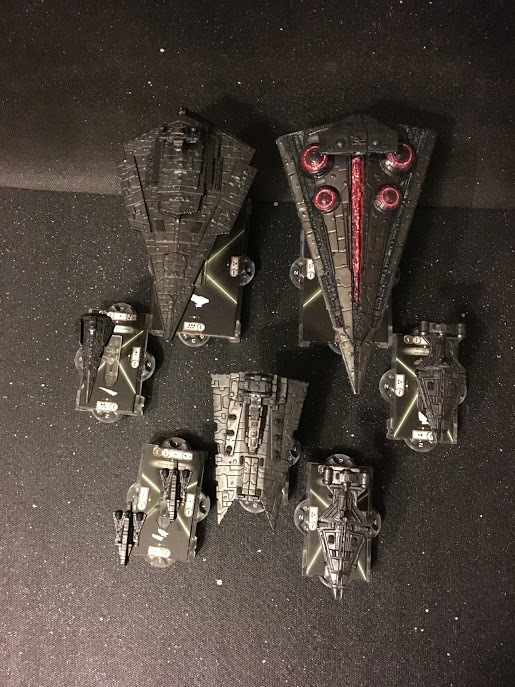 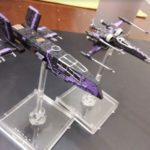 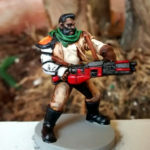 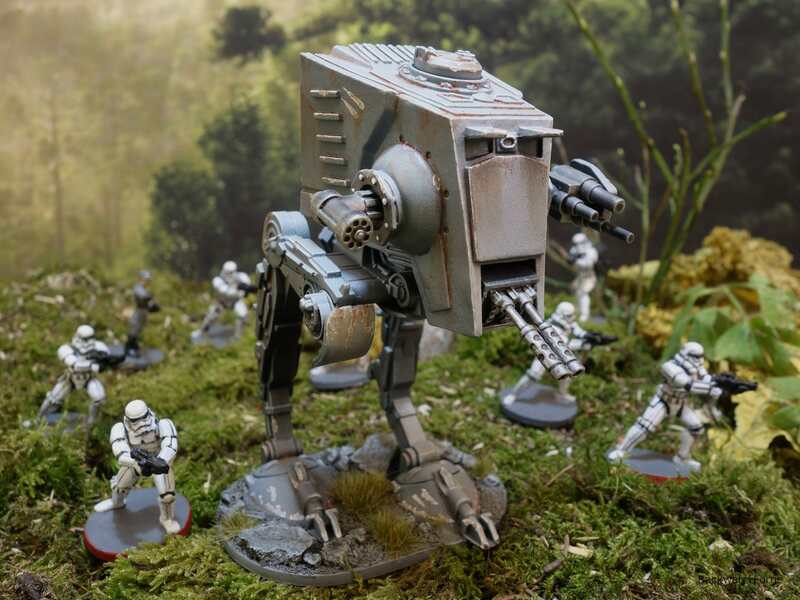 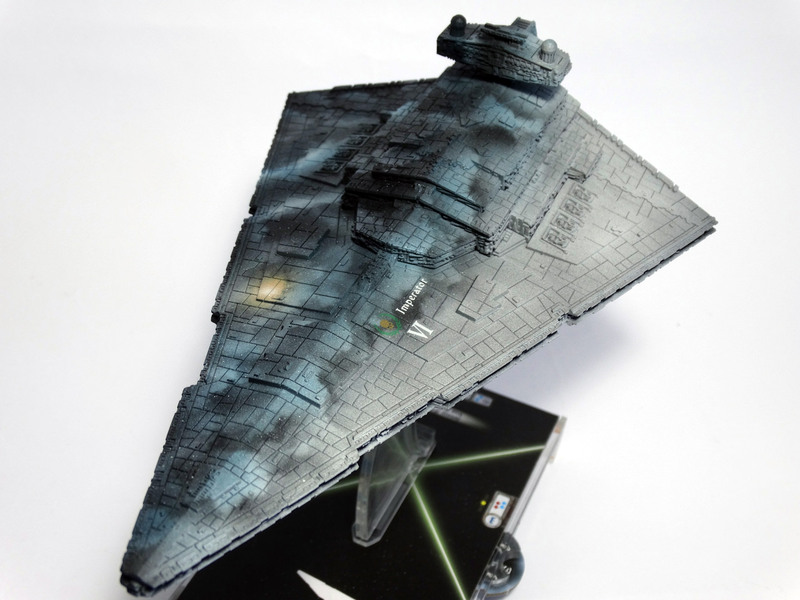 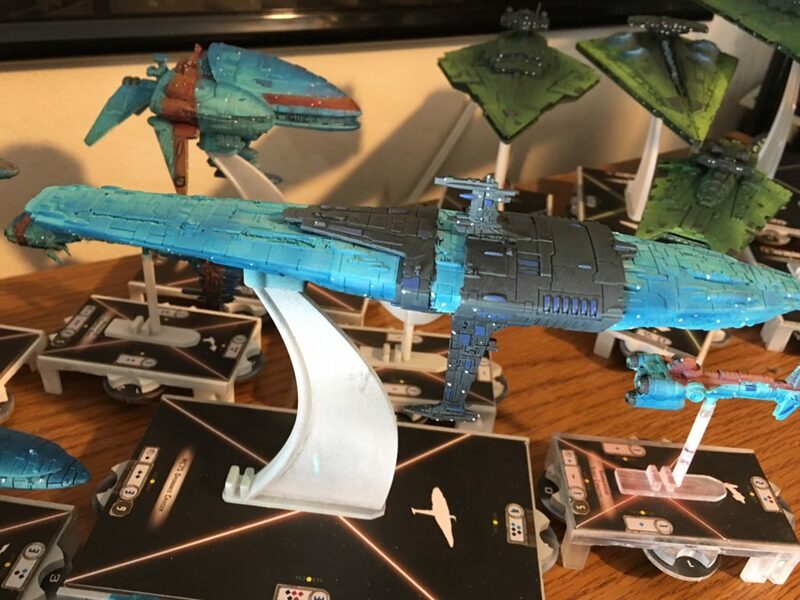 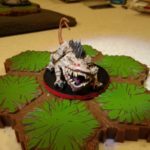 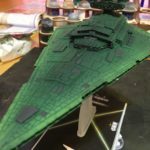 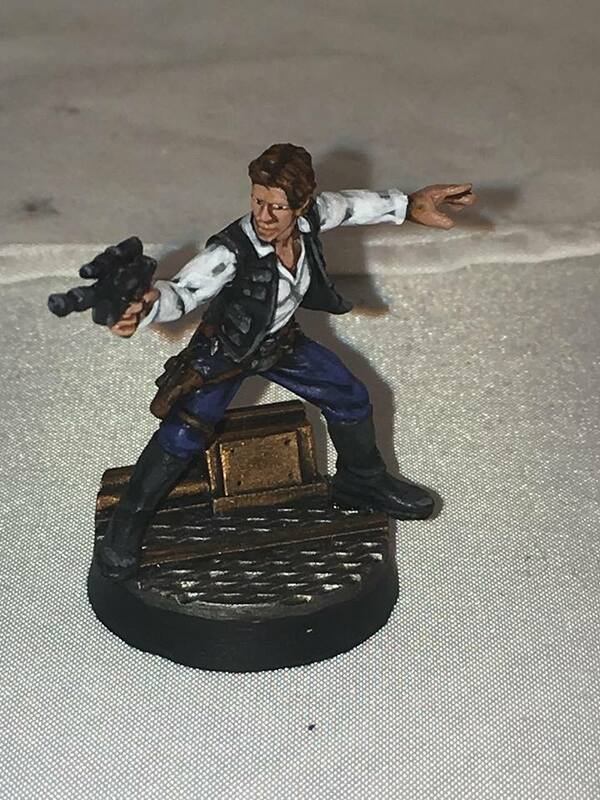 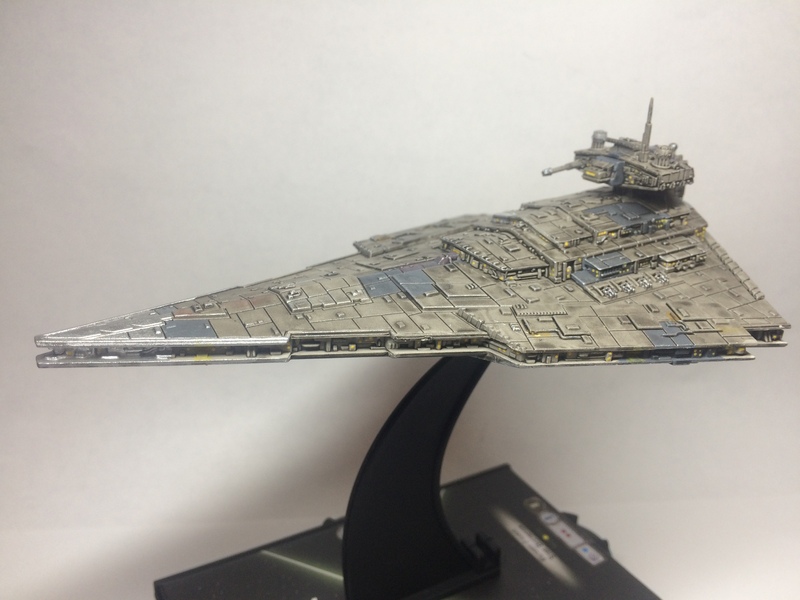 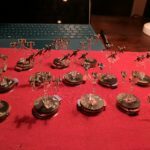 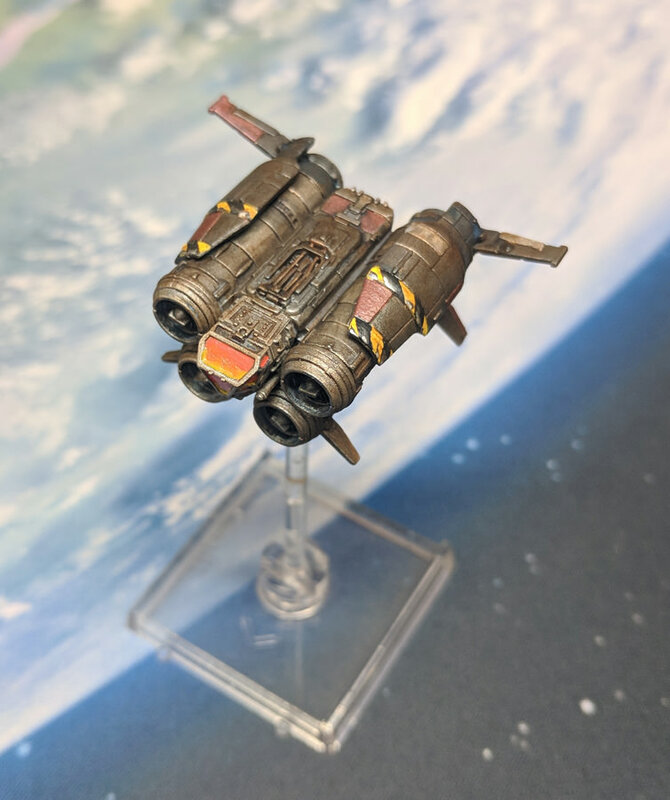 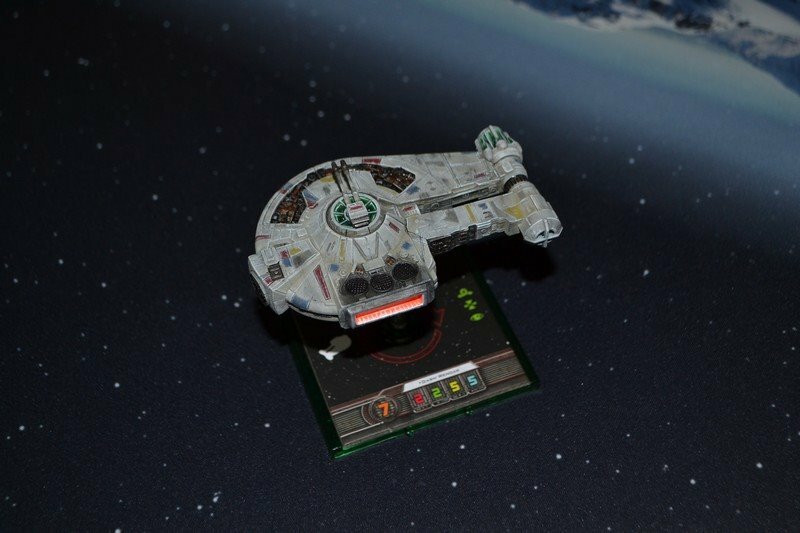 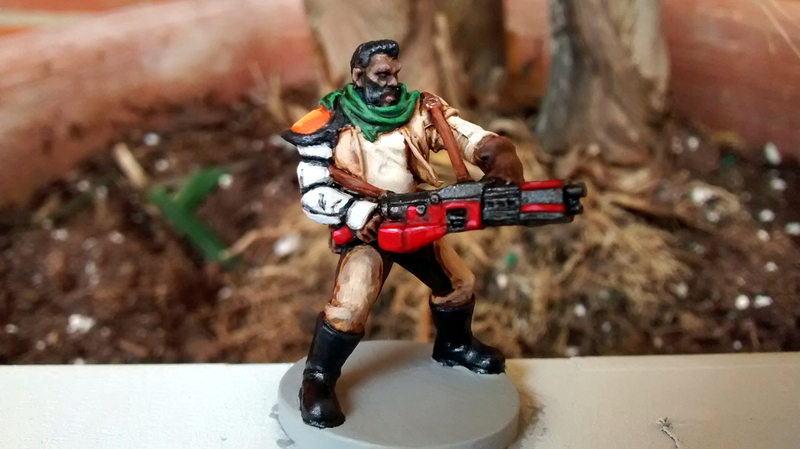 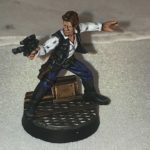 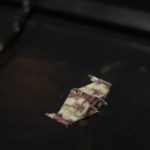 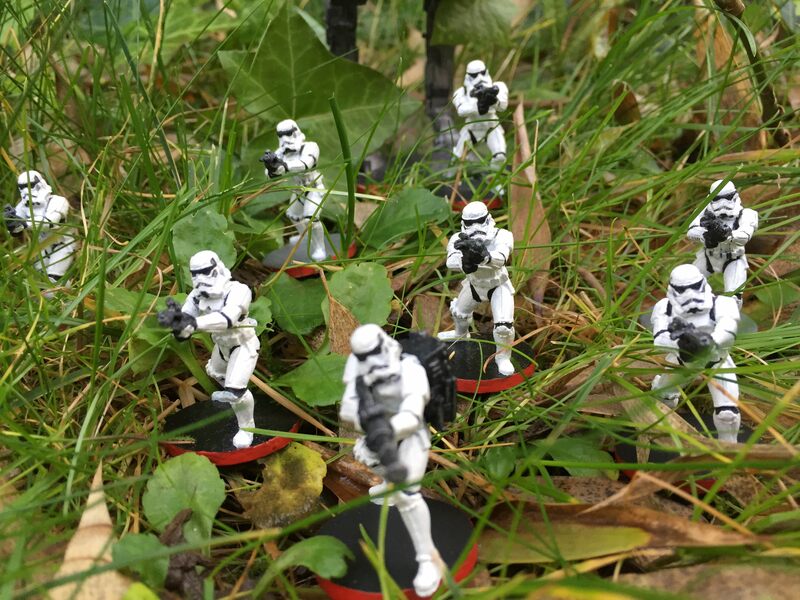 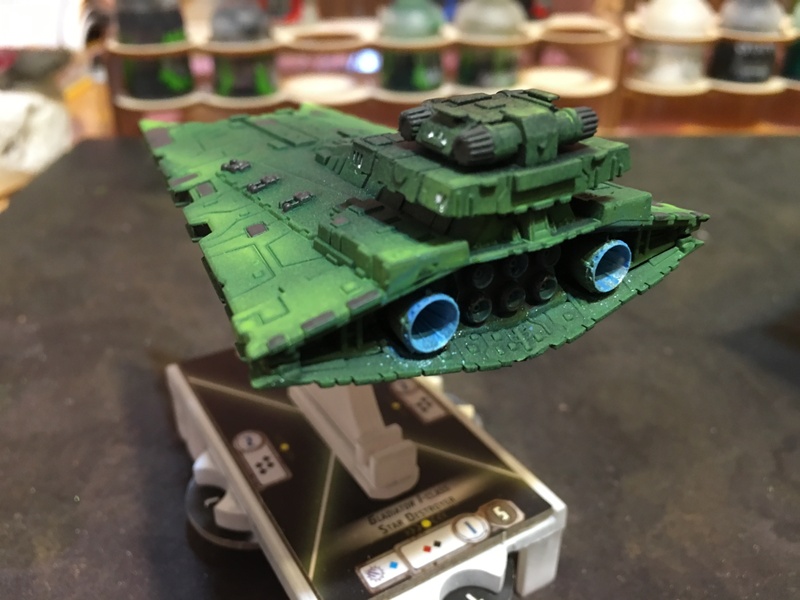 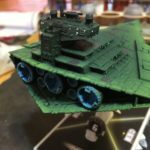 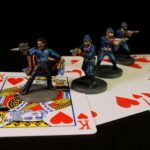 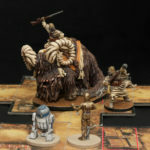 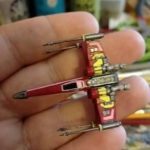 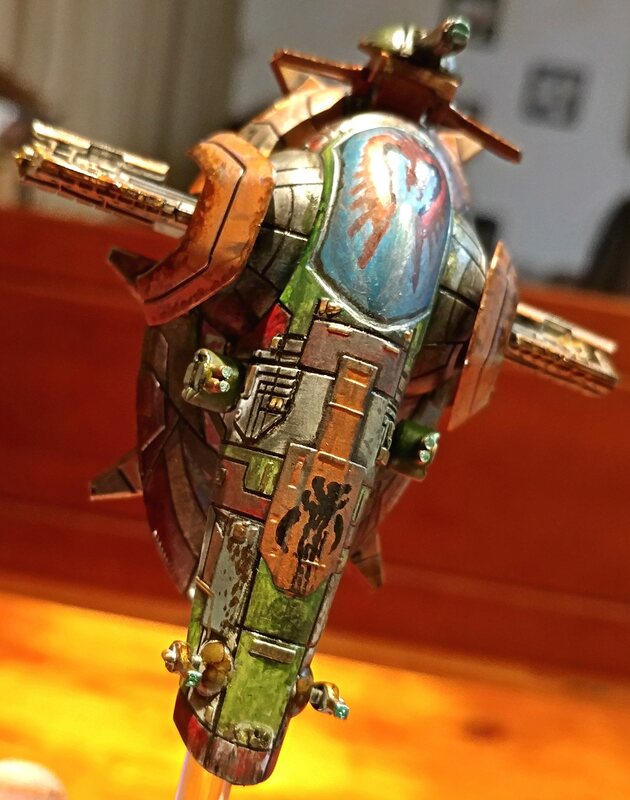 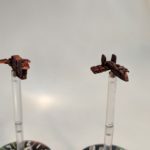 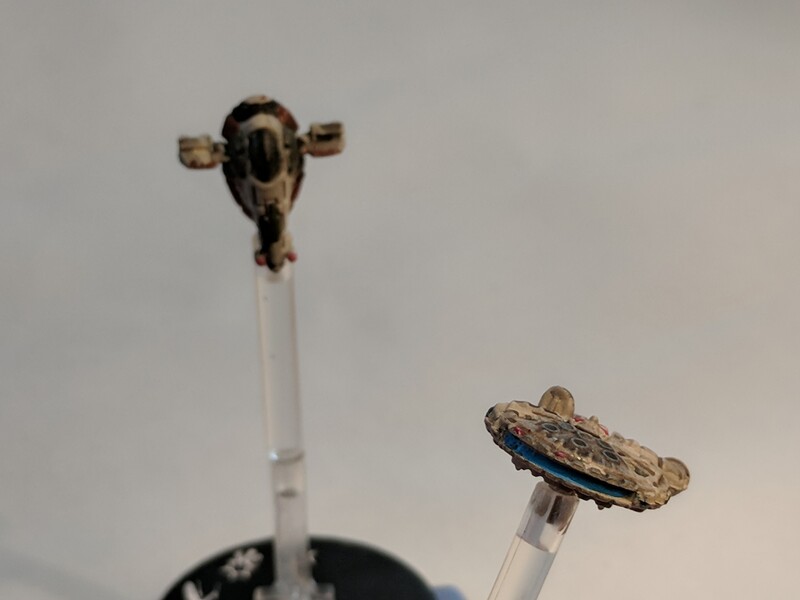 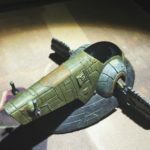 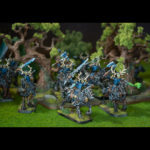 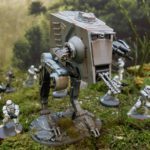 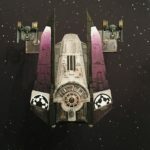 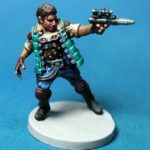 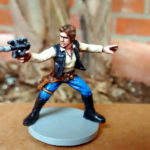 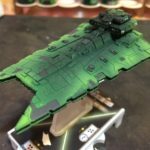 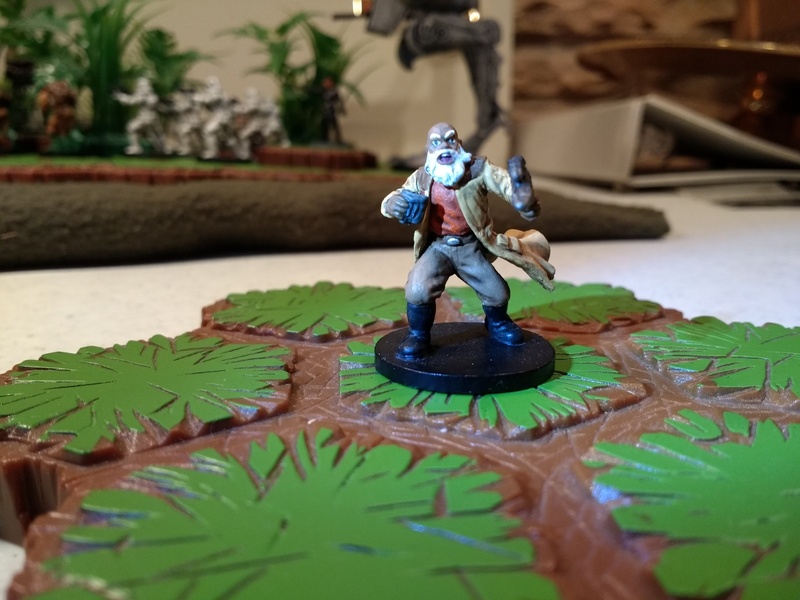 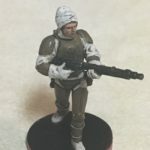 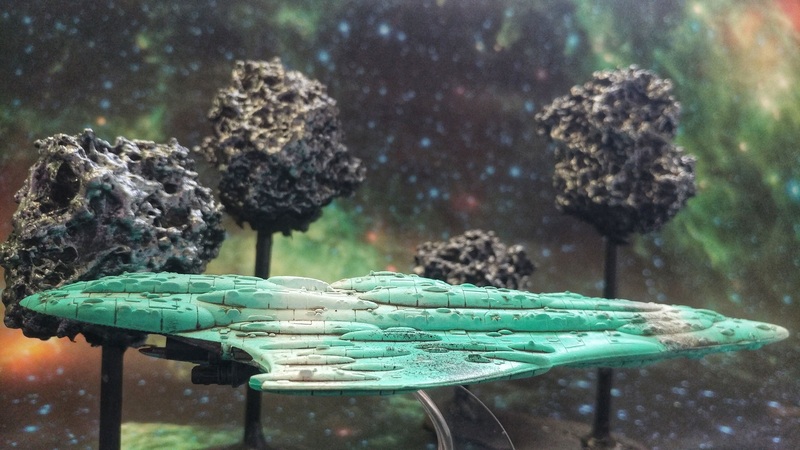 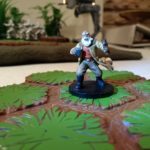 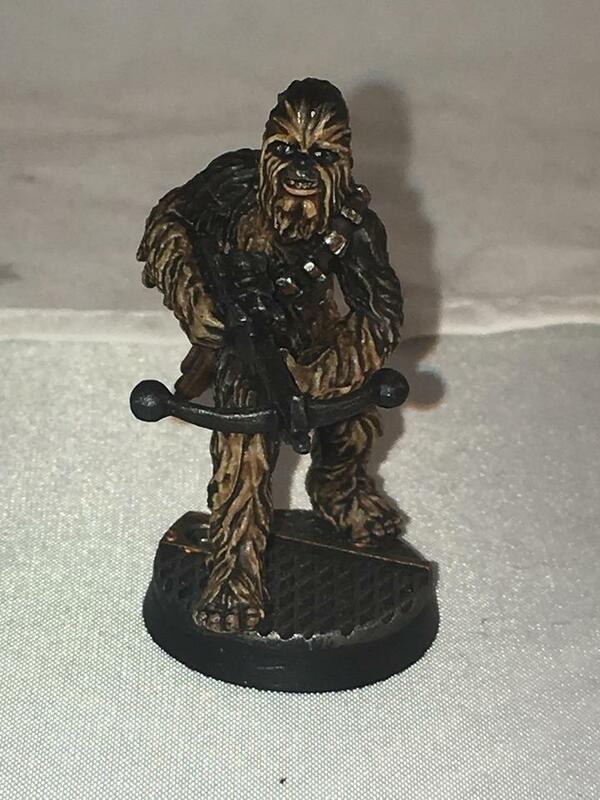 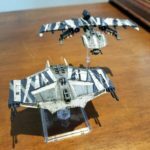 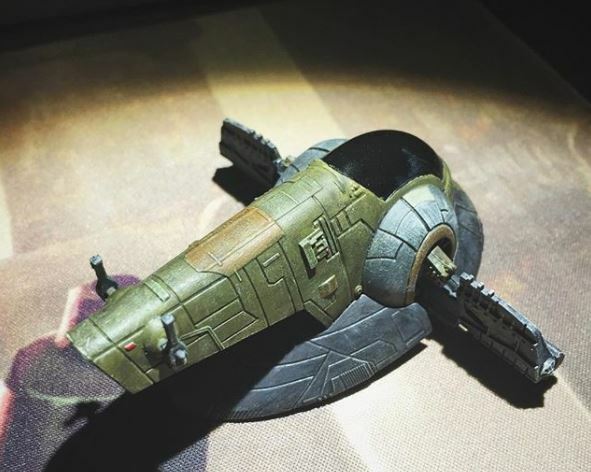 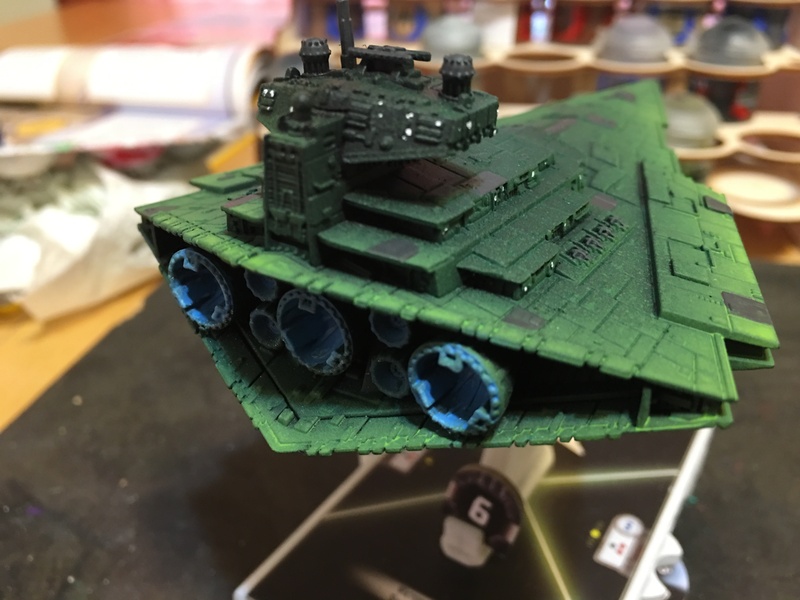 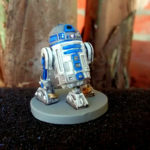 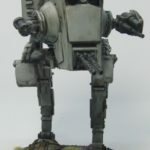 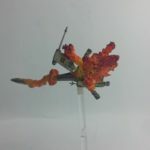 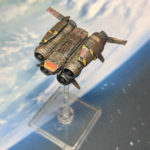 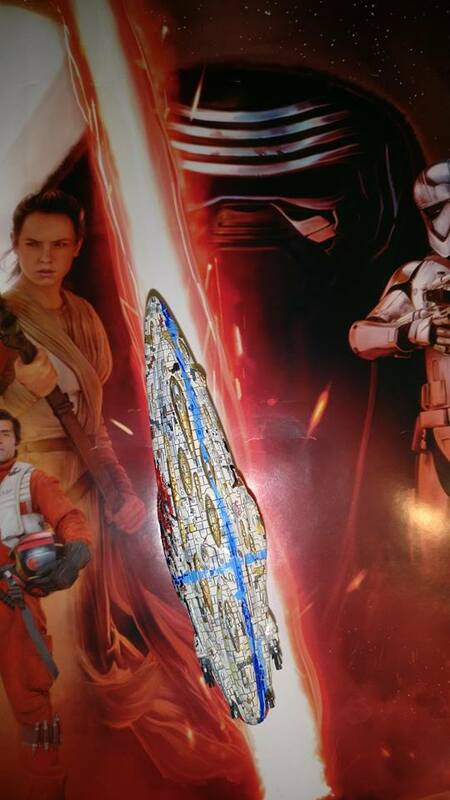 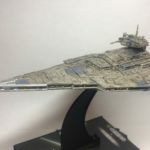 Your paint job can be any FFG miniature! 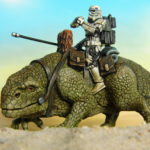 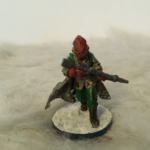 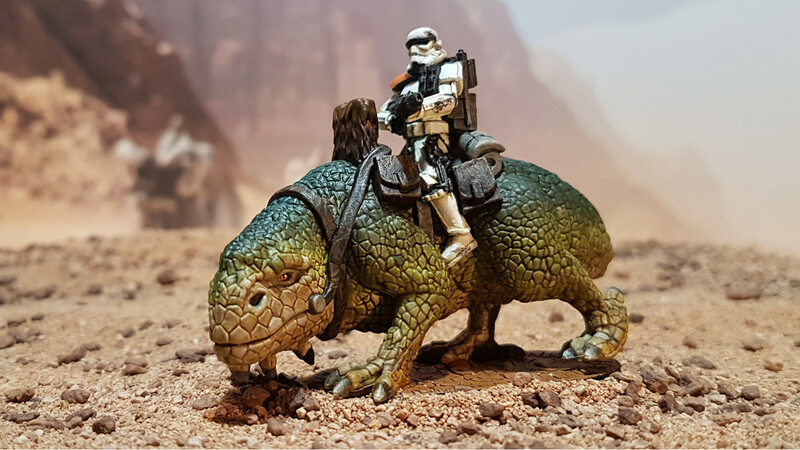 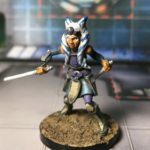 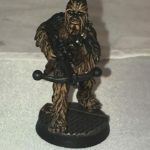 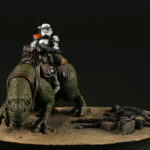 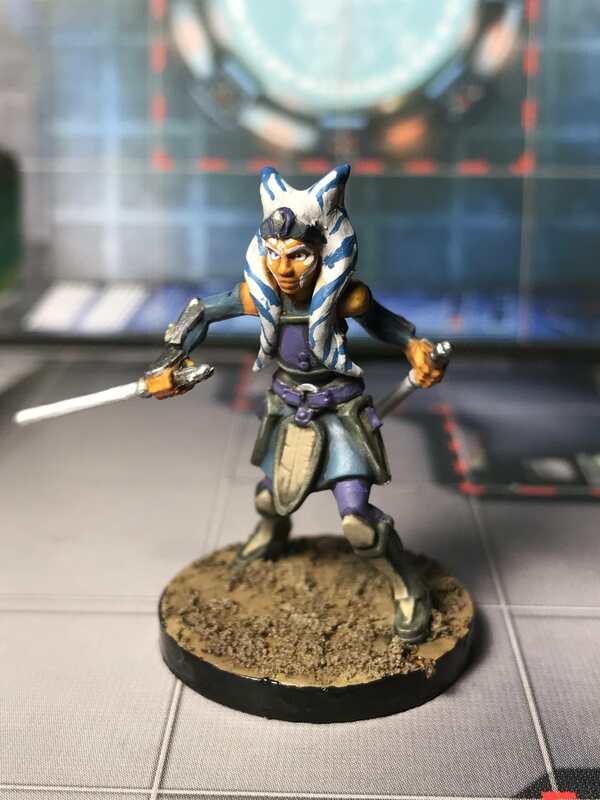 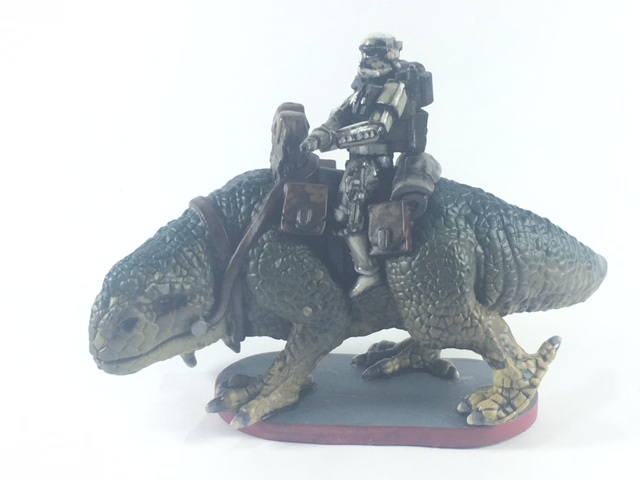 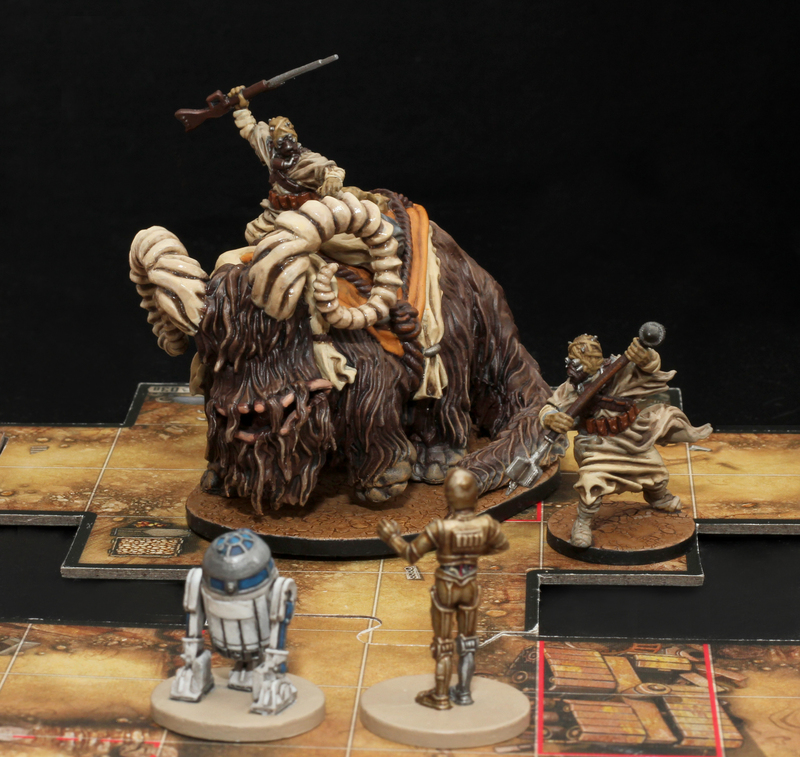 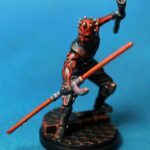 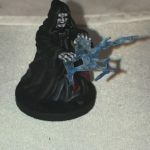 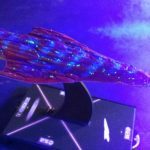 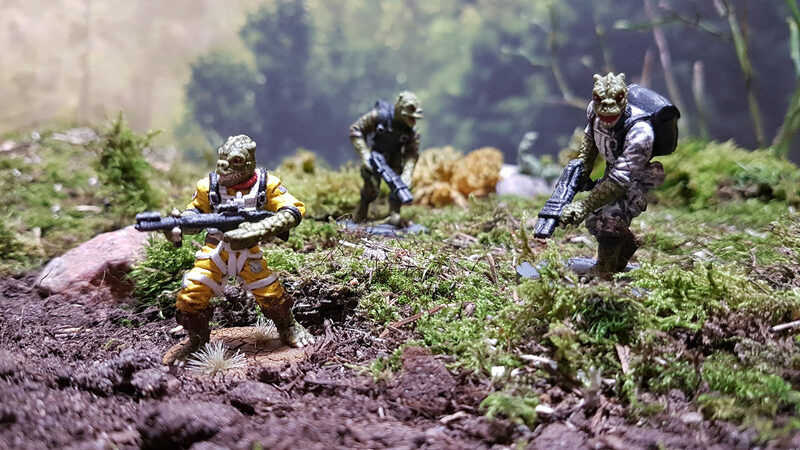 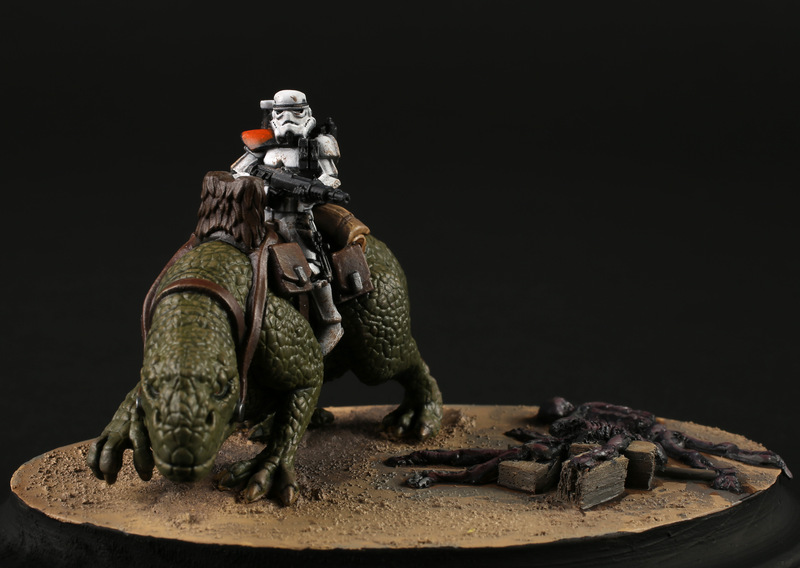 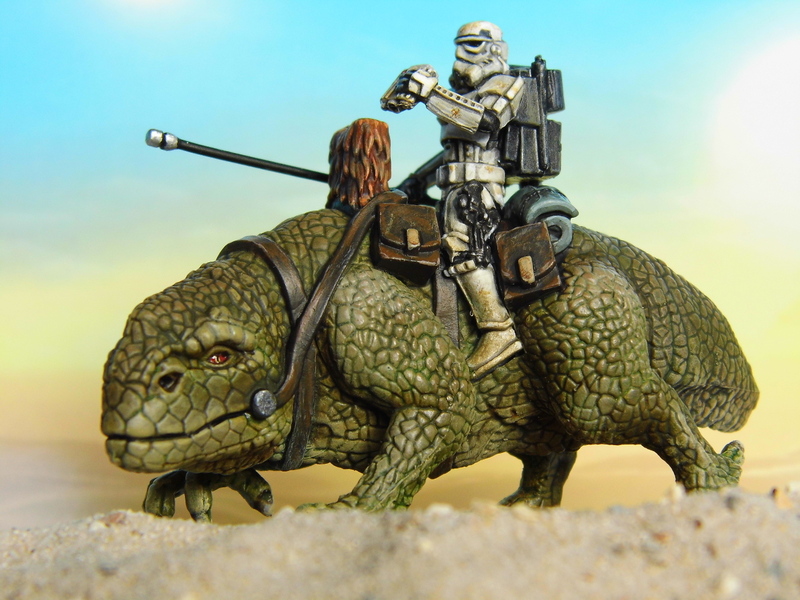 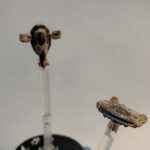 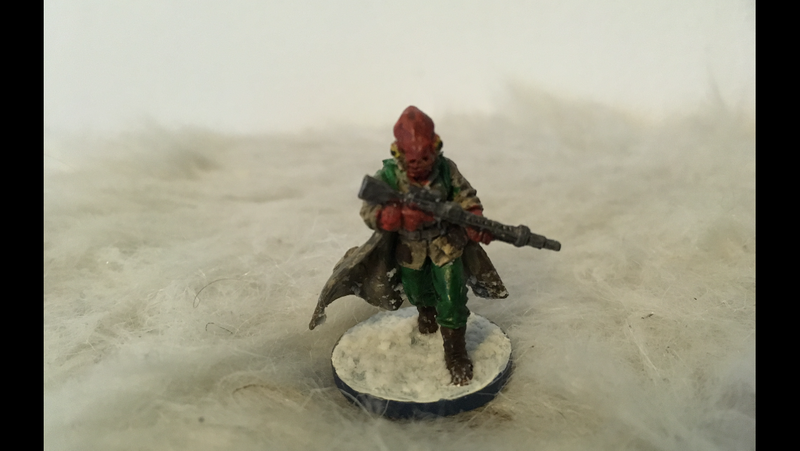 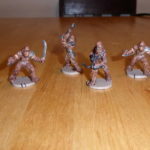 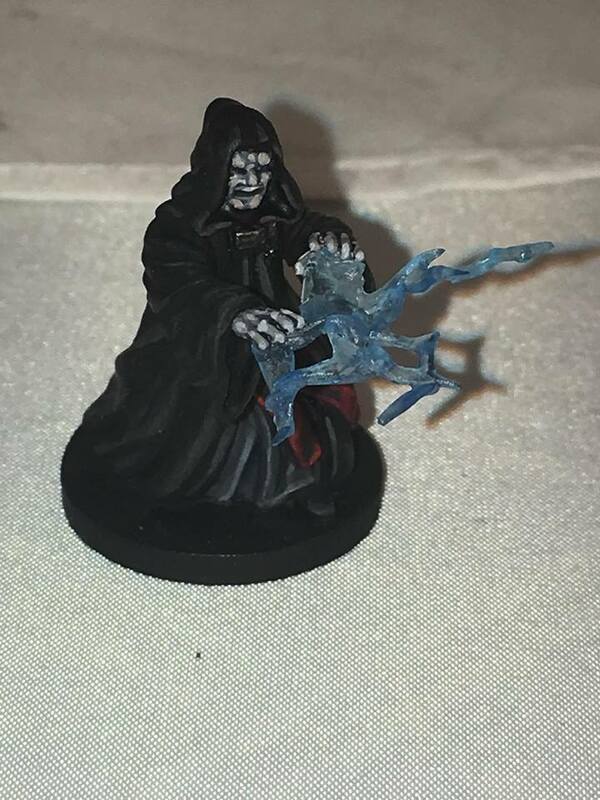 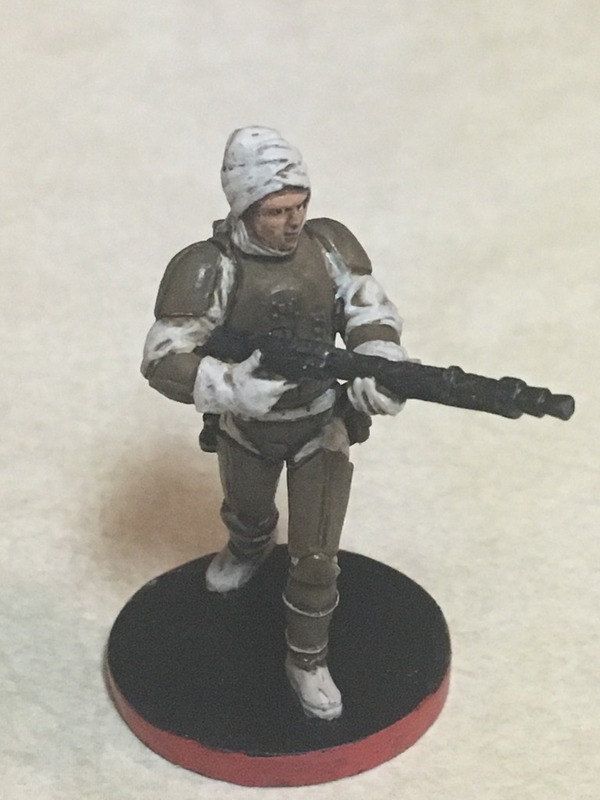 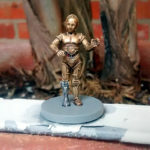 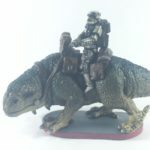 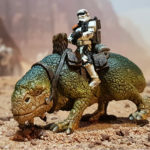 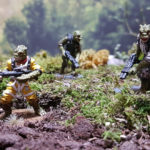 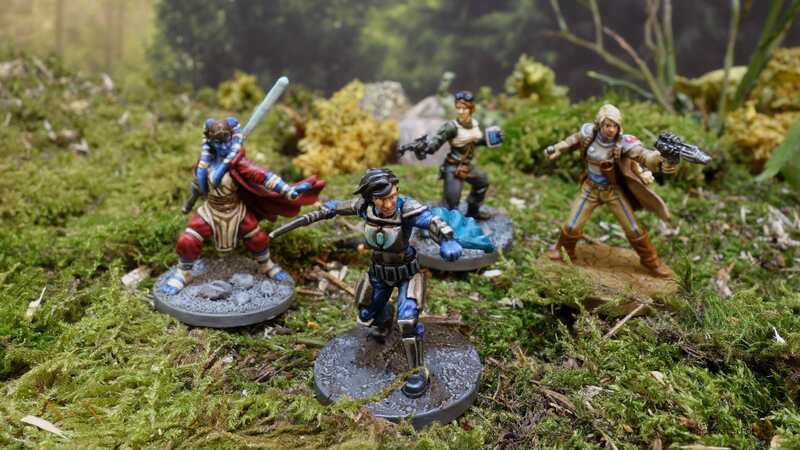 I will be picking the winner myself, but you entries will get bonus points if it’s a Star Wars product – so while I am open to entries of Runewars, and other games, I’m really looking for Star Wars paint jobs. 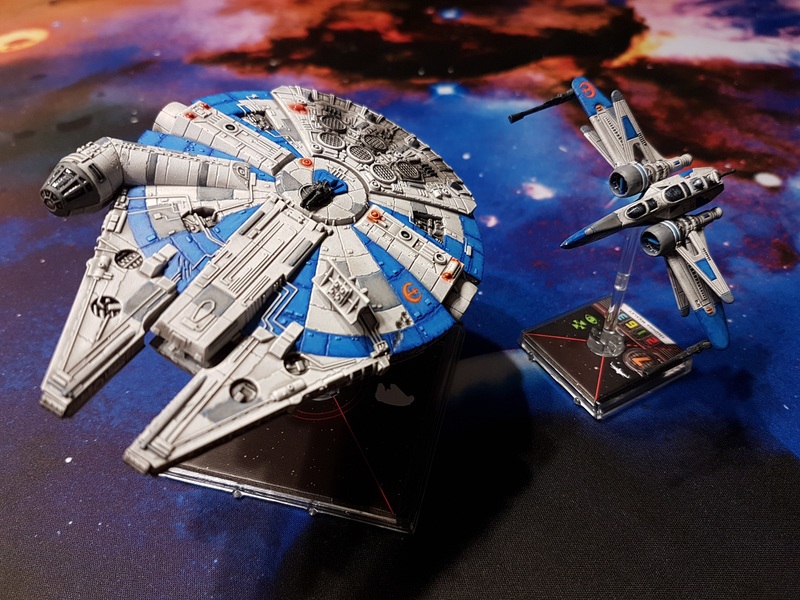 X-Wing, Armada, and Imperial Assault will be my main focus. 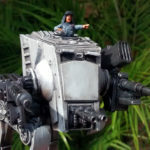 I’m looking for the best paint job, but will totally give bonus points for a great photo, so the more work you put in to your presentation, there better! 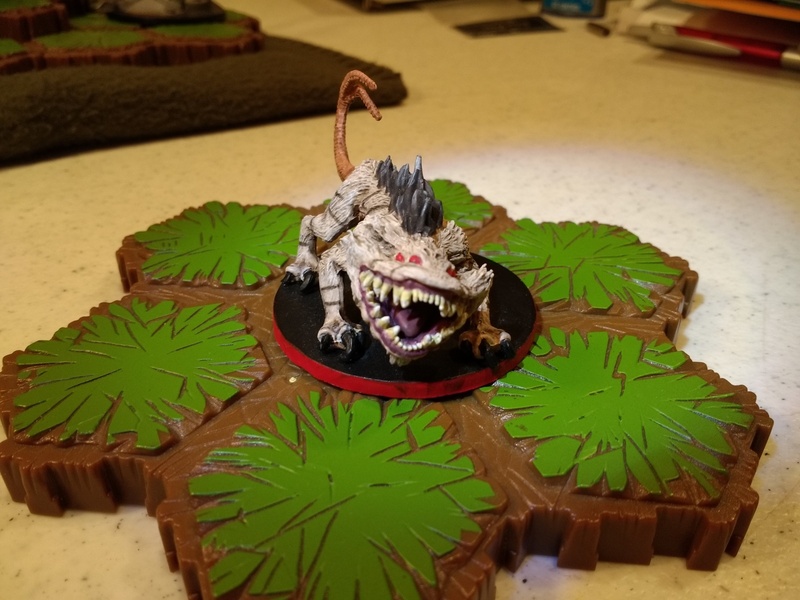 Backgrounds, setup, and great lighting will help! 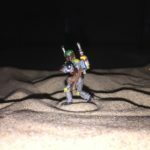 You’ll need to register on my forums, and if you have any trouble doing that, contact me on my youtube channel. 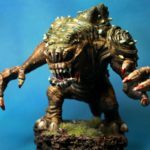 Submission must be your own work. 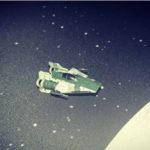 You must register on the forums to post. 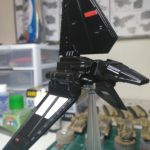 Submission must be posted to the forums for all to see. 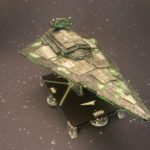 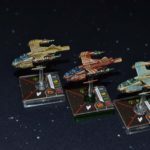 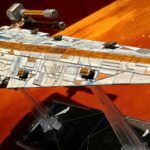 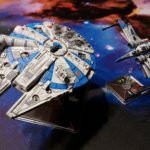 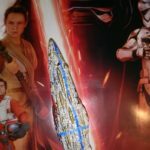 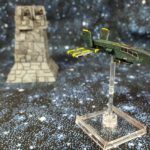 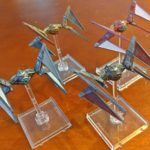 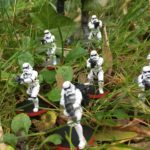 Submission must be of an FFG Miniature, such as X-Wing, Armada, Imperial Assault, etc. 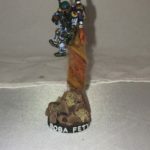 Submission should be posted in the appropriate section of the forums. 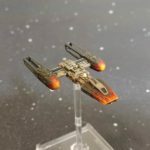 (X-Wing photos should be posted under the X-Wing section, etc). 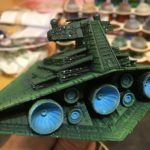 Entries should be posted under the title : Paint Contest – followed by a title for your submission. 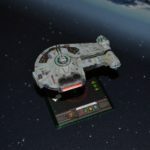 Entering gives me your permission to use your name and pictures in promotional postings and videos – (Announcing the top 10, announcing the winner, etc). 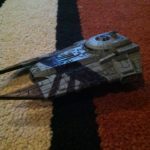 Contest MAY be cancelled or rescheduled if there are not enough entries. 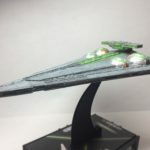 If I feel there are so few entries I reserve the right to adjust the terms or time of this giveaway. 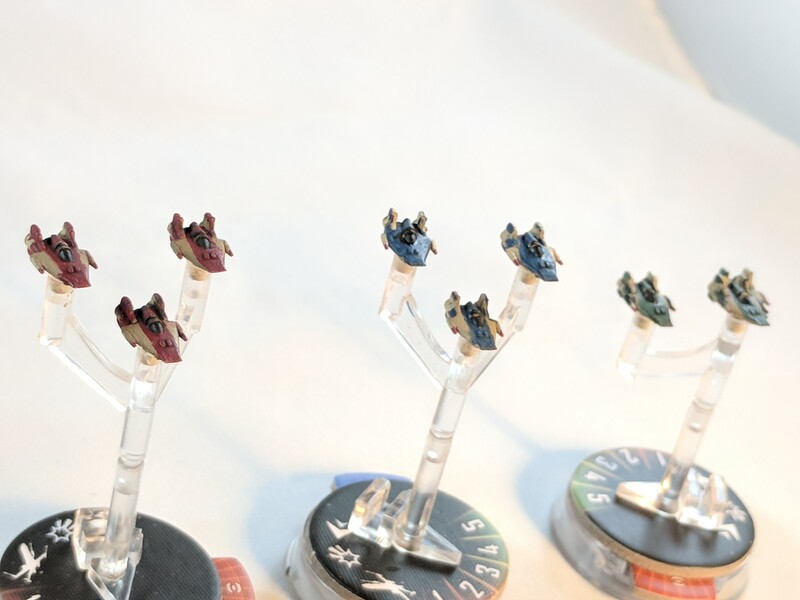 The idea is to have many paint jobs show up for the viewing pleasure of everyone. 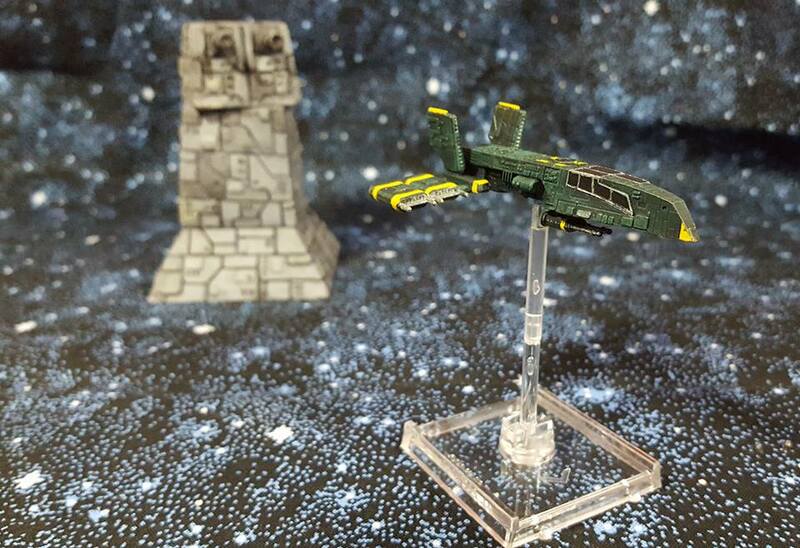 The winner will be announced the weekend following Thanksgiving, just in time for the December Holiday Season! 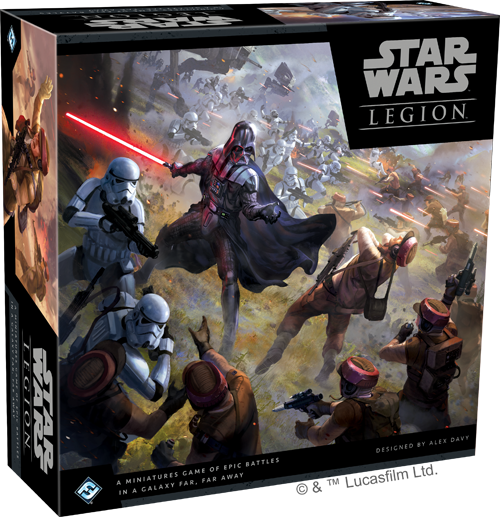 The winner will receive a gift card in the amount of $72.00, (Miniature Market currently has the Legion Core Set listed as ($71.99). 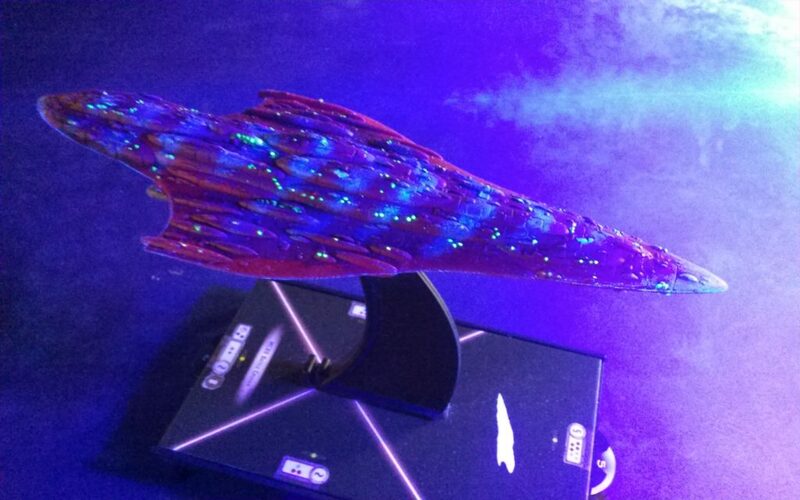 I reserve the right to make adjustments to this contest as necessary(Perhaps the price changes, etc).